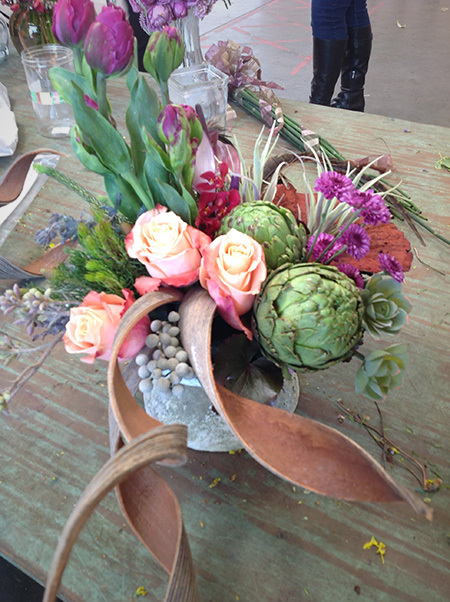 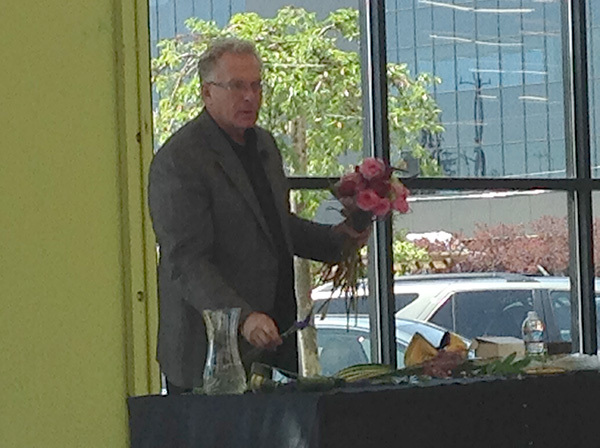 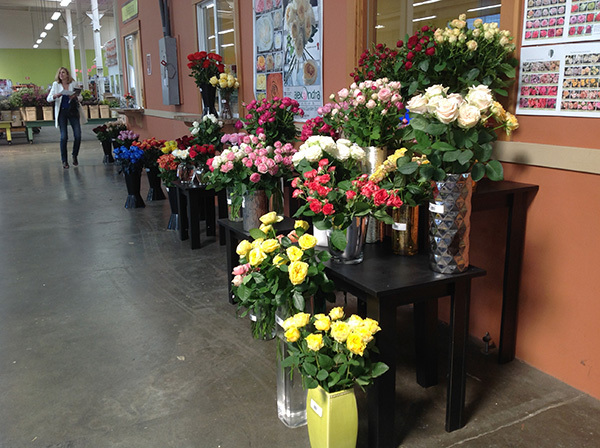 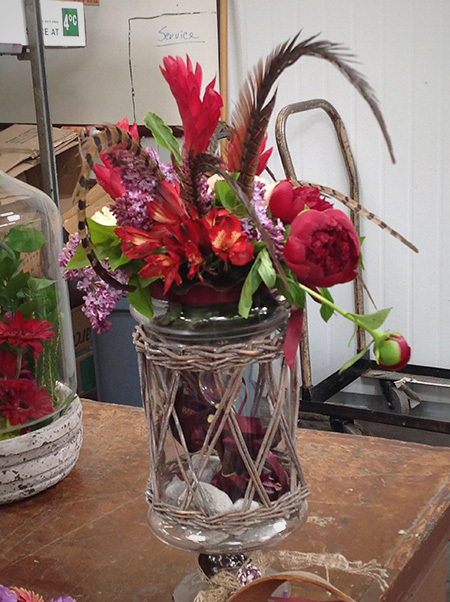 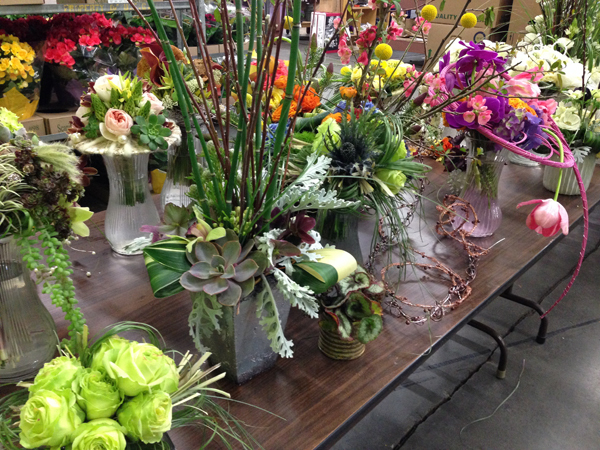 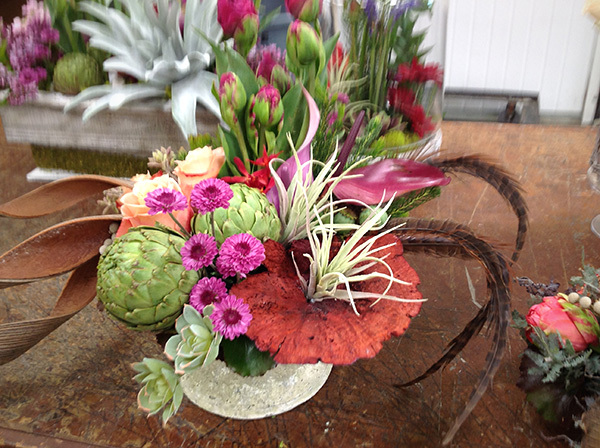 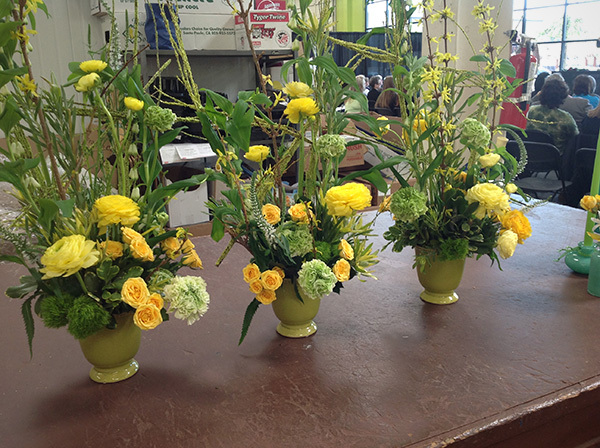 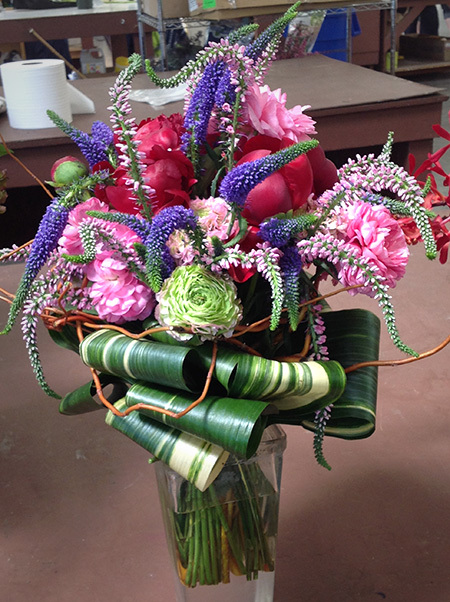 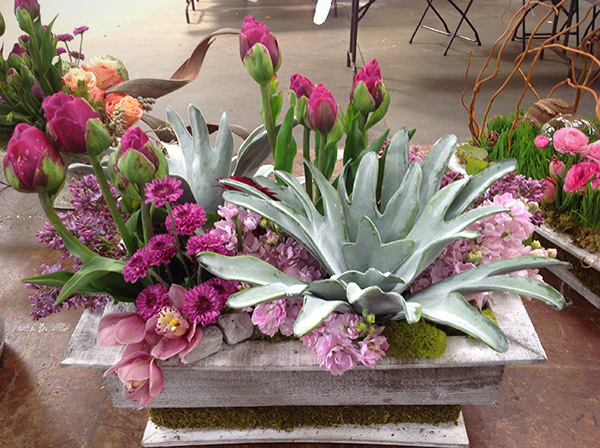 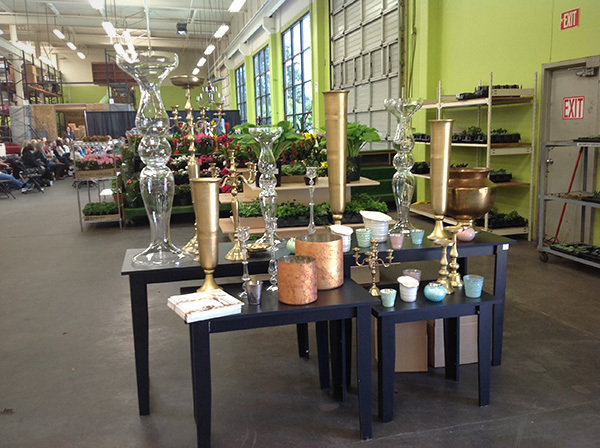 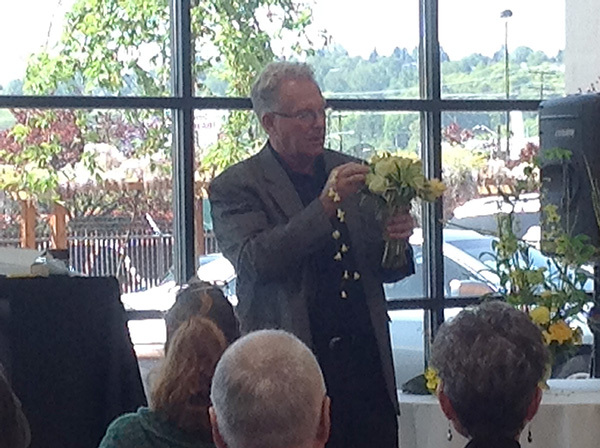 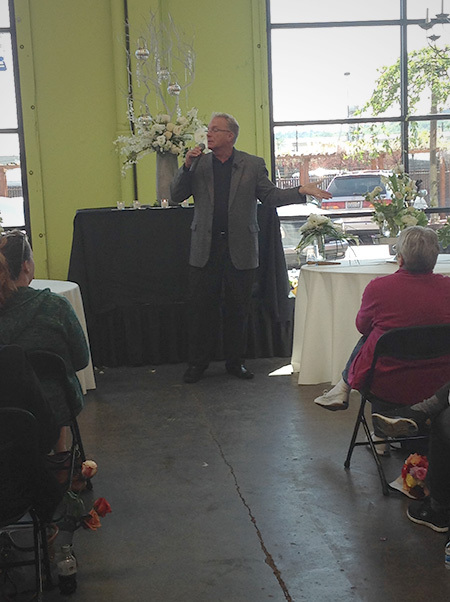 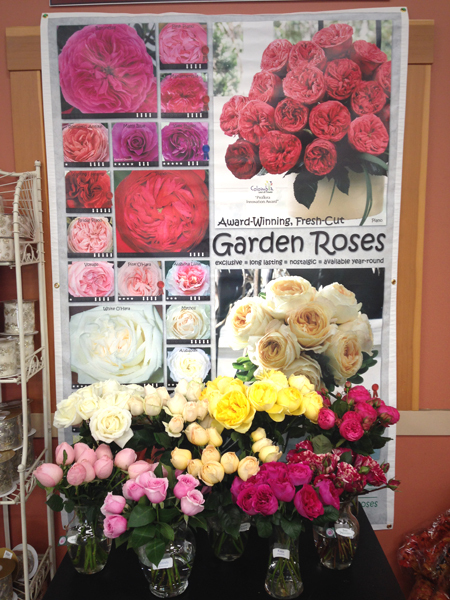 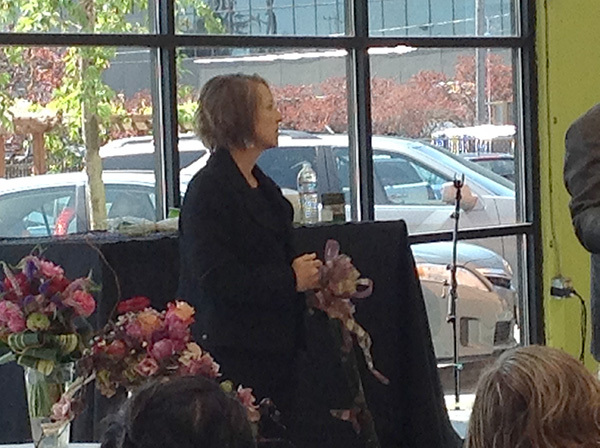 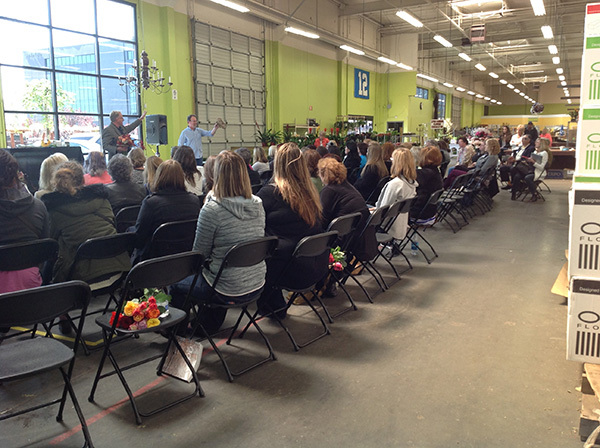 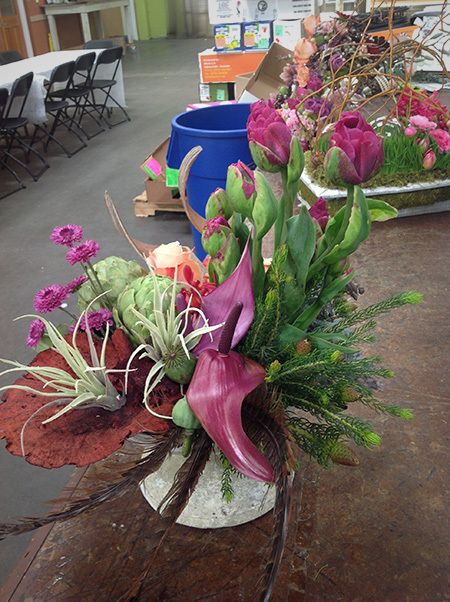 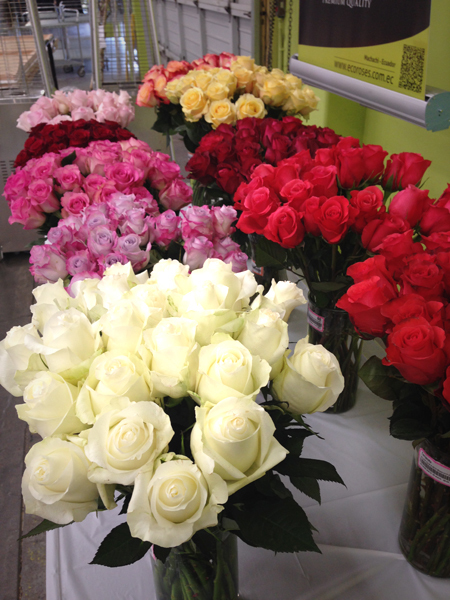 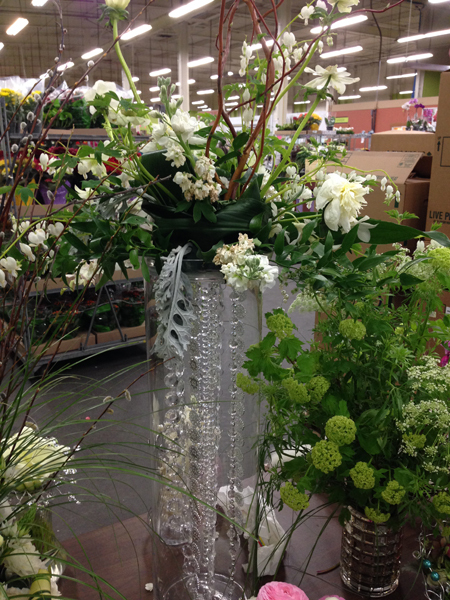 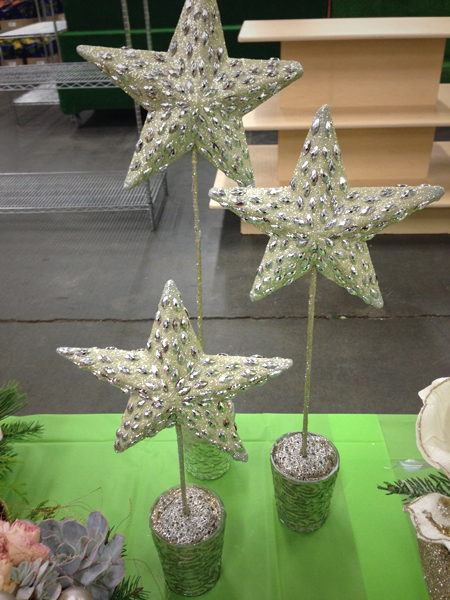 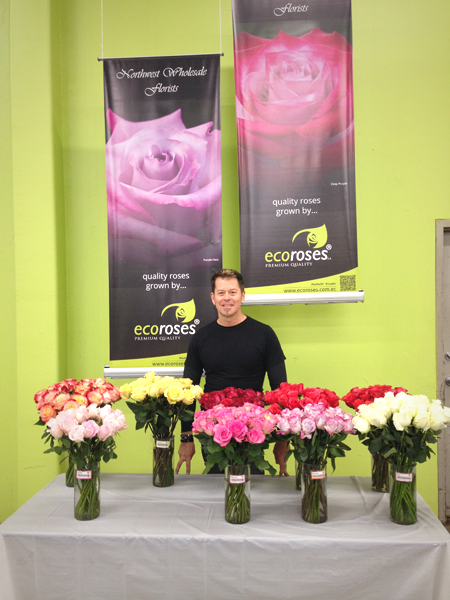 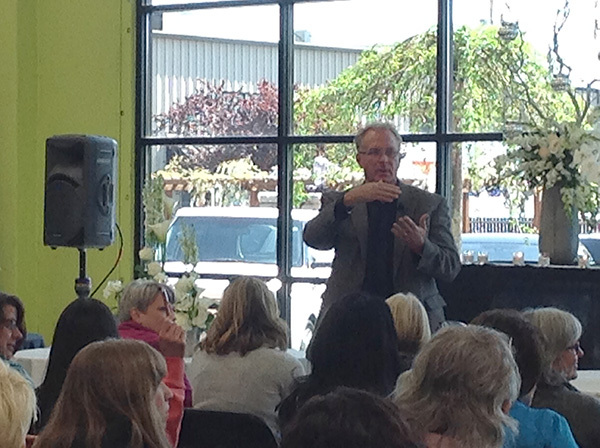 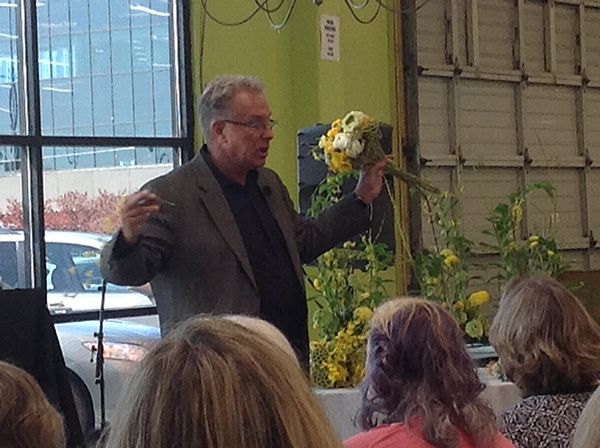 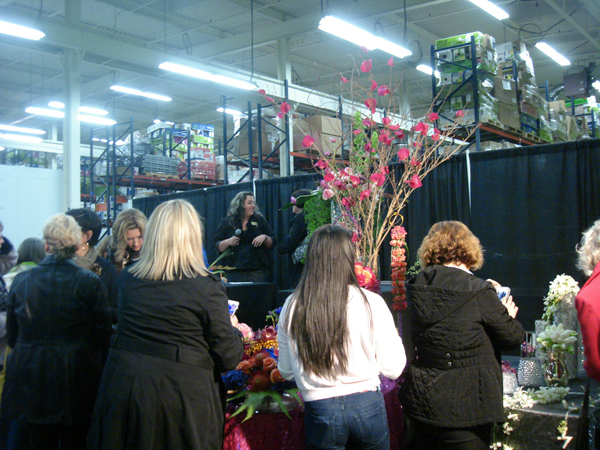 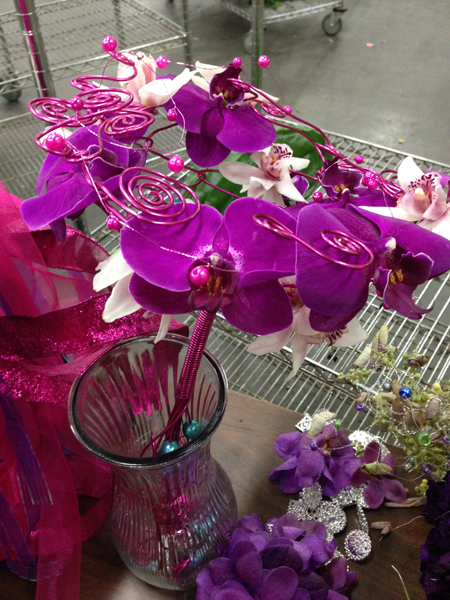 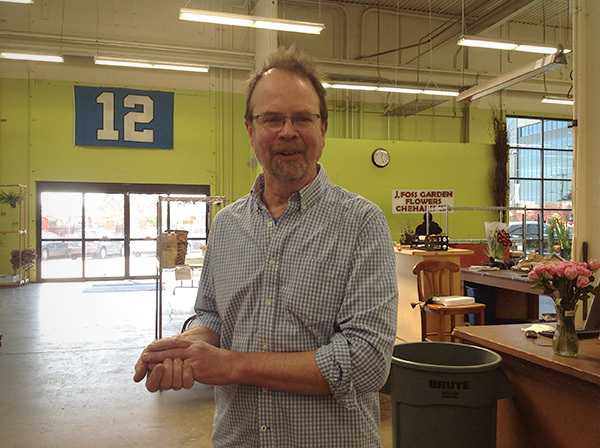 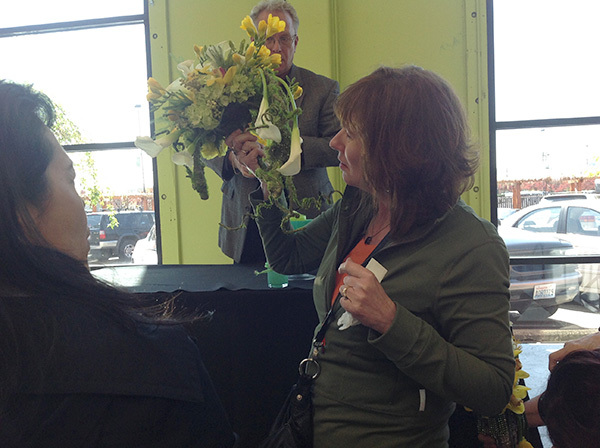 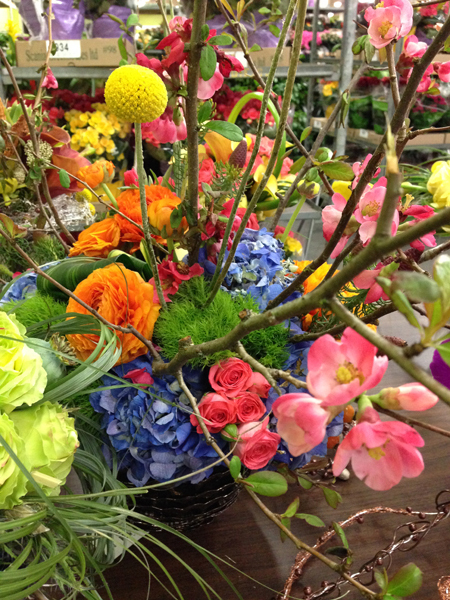 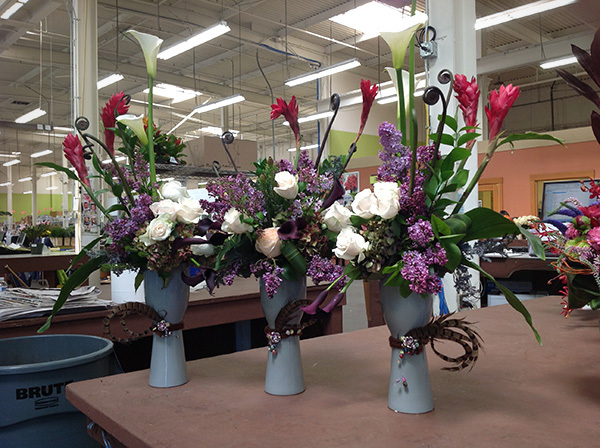 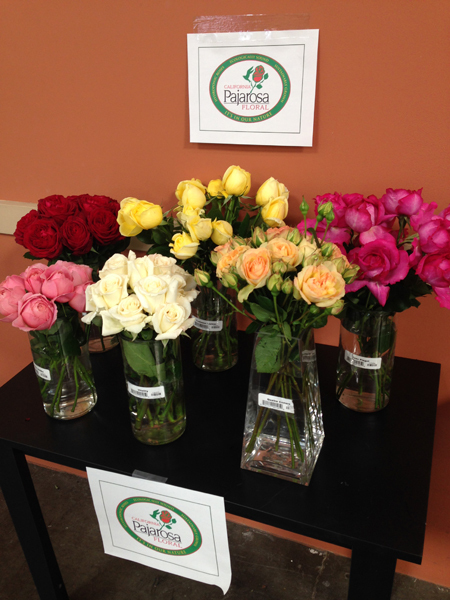 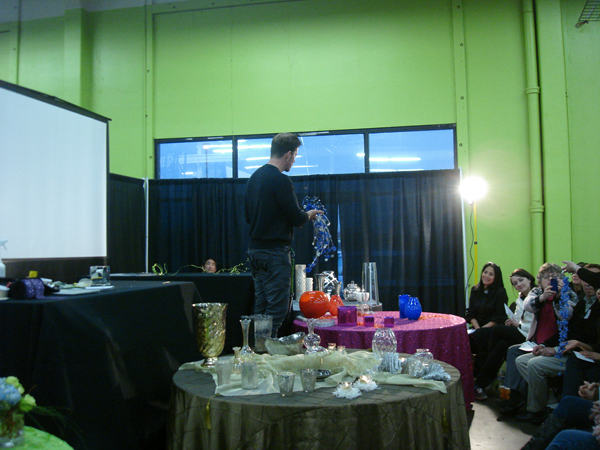 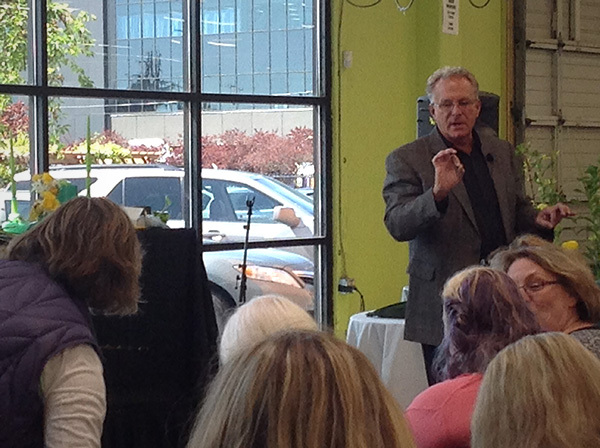 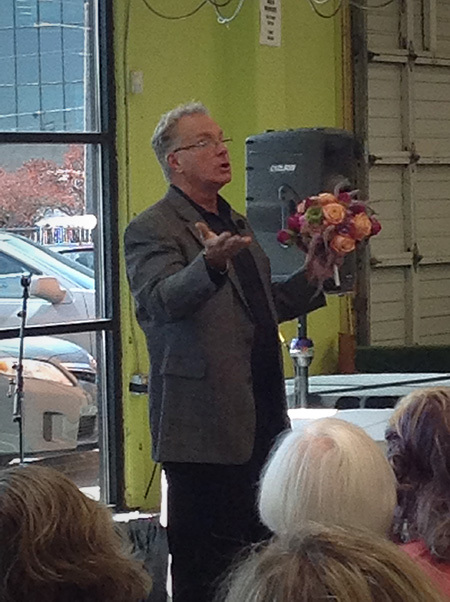 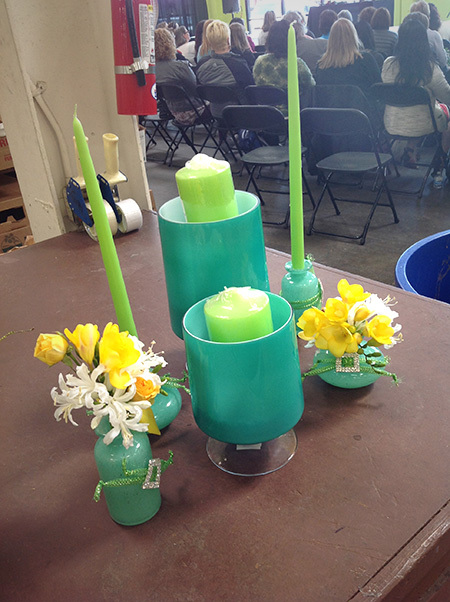 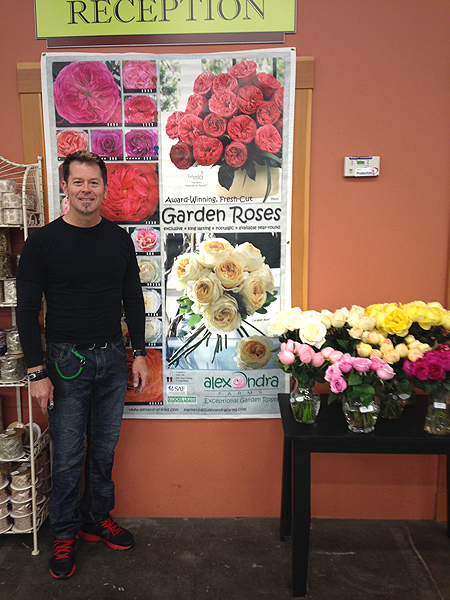 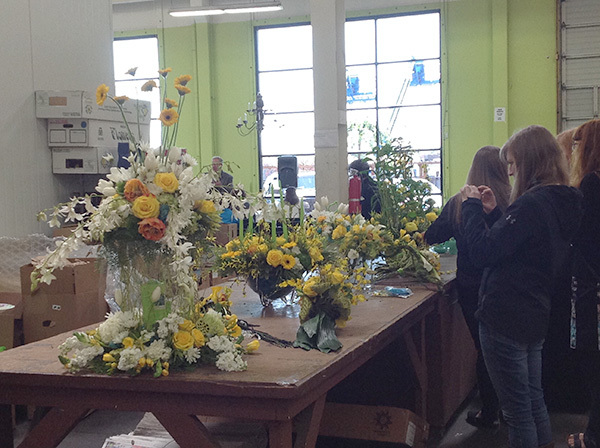 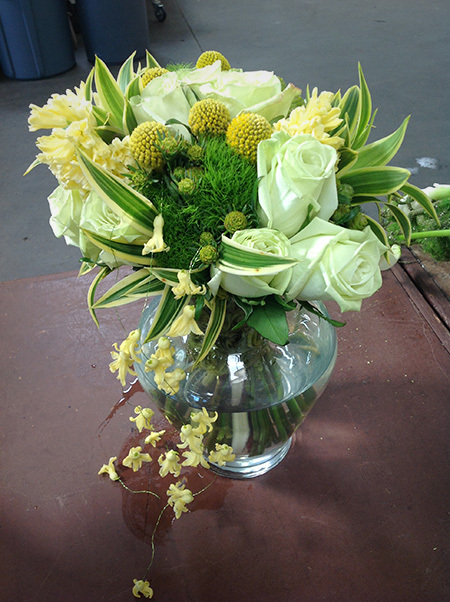 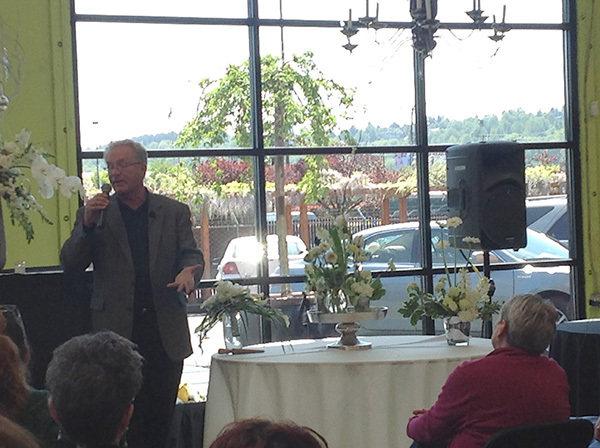 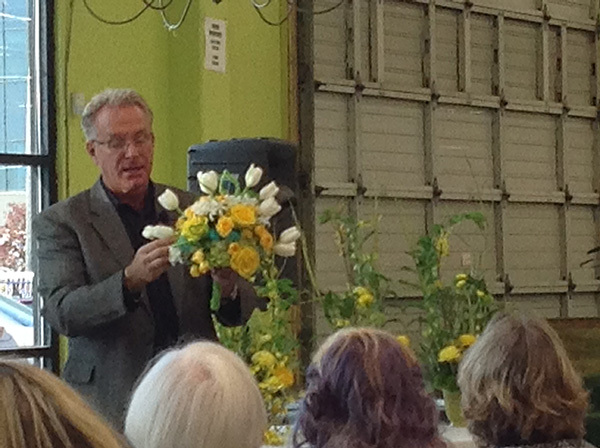 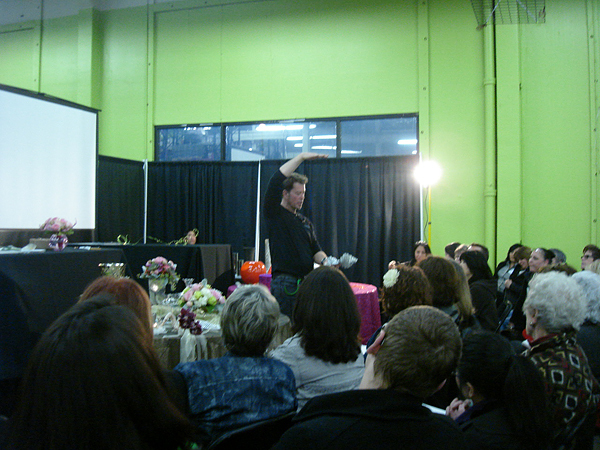 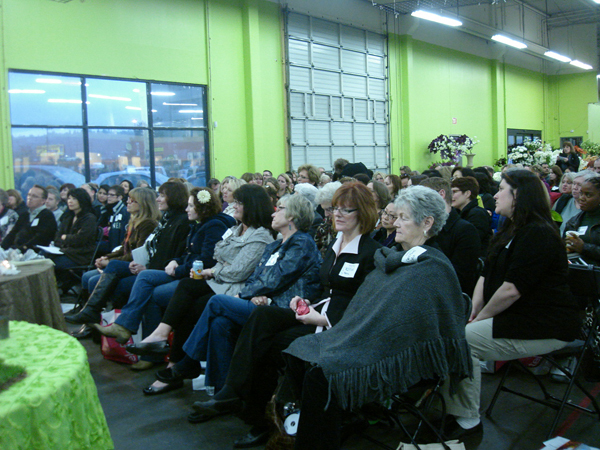 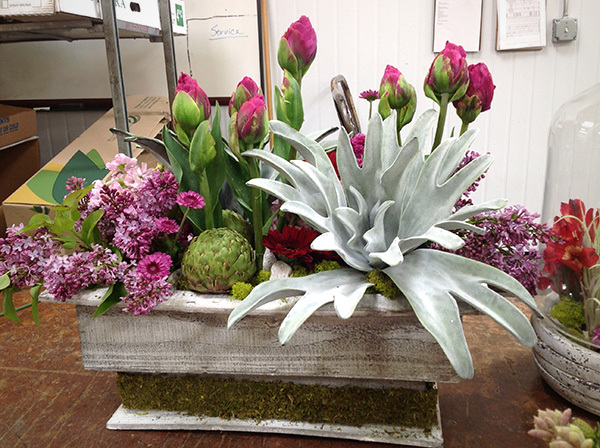 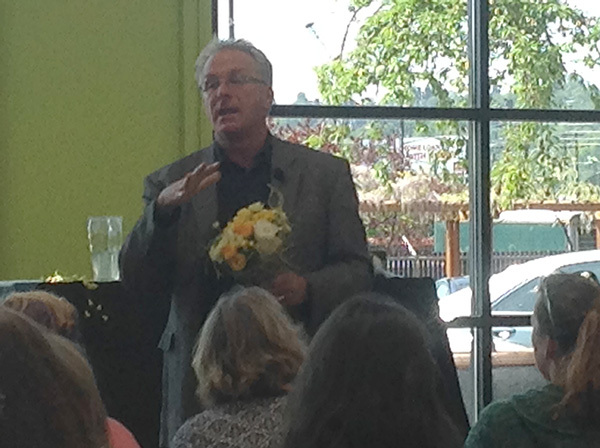 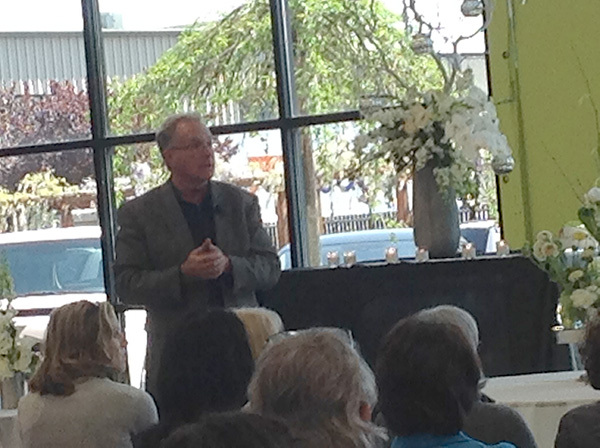 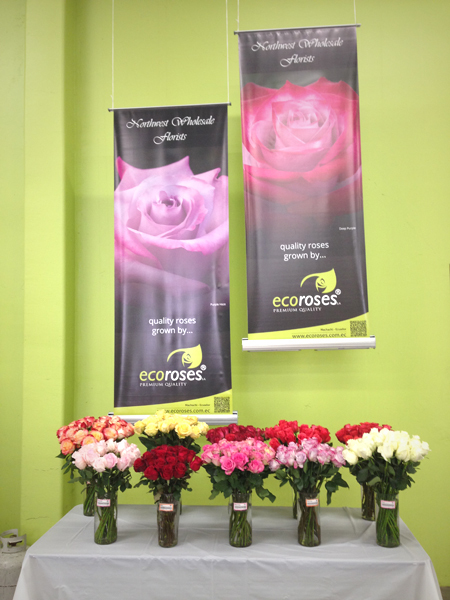 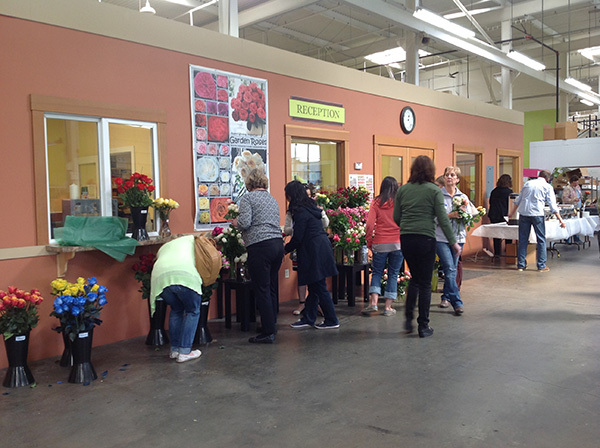 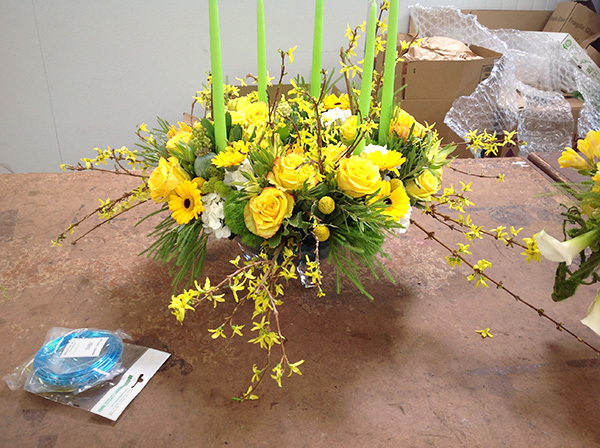 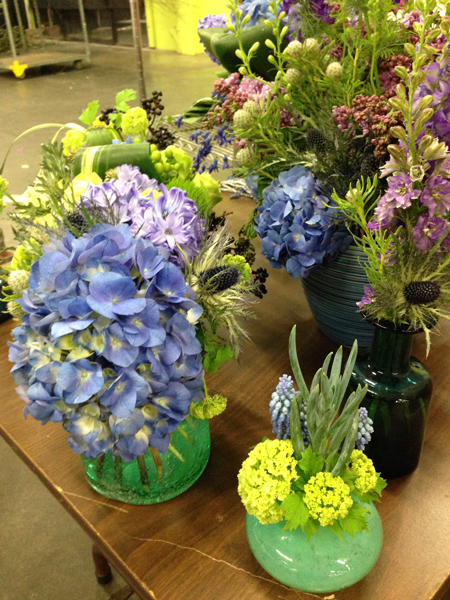 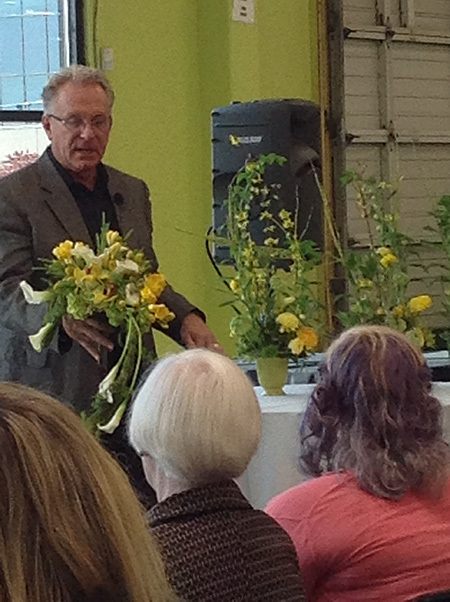 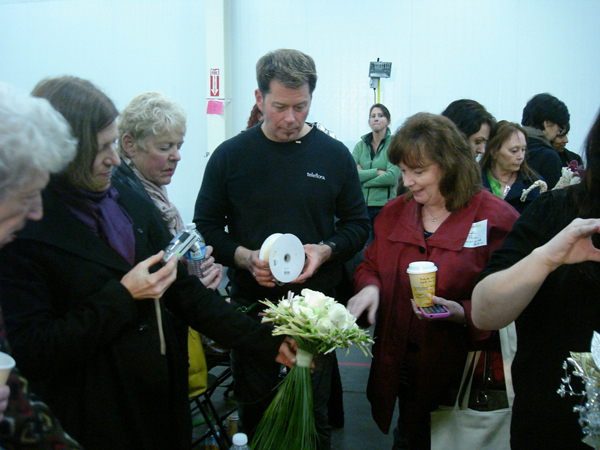 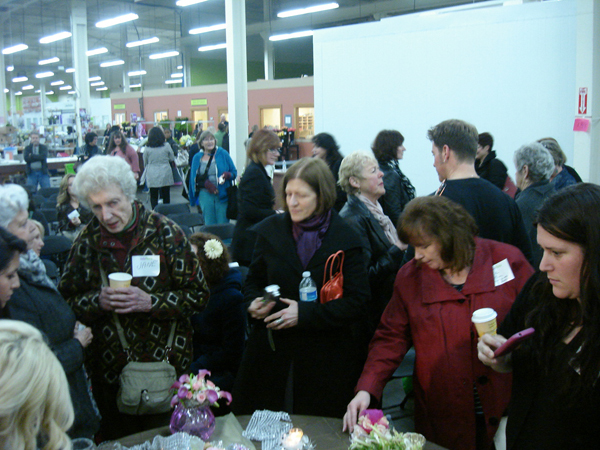 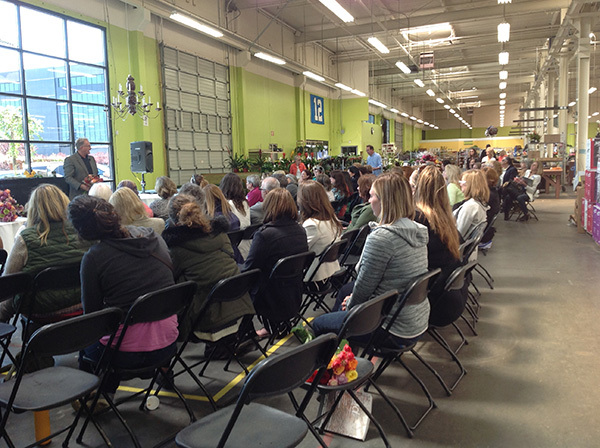 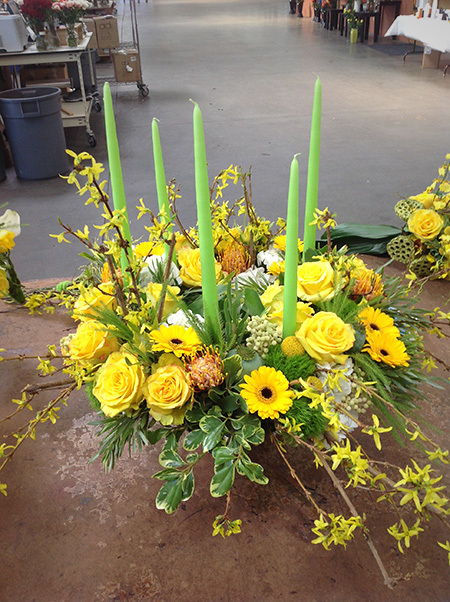 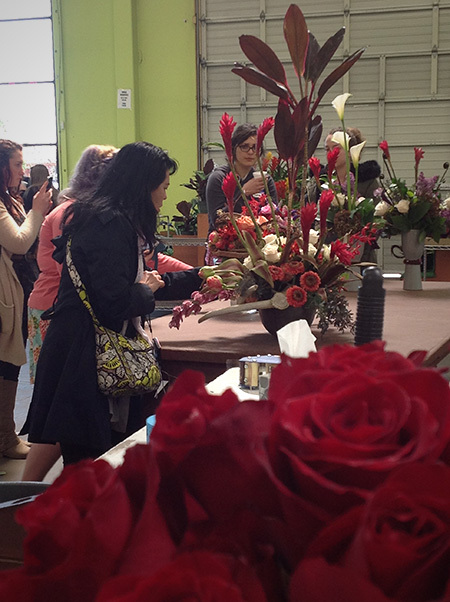 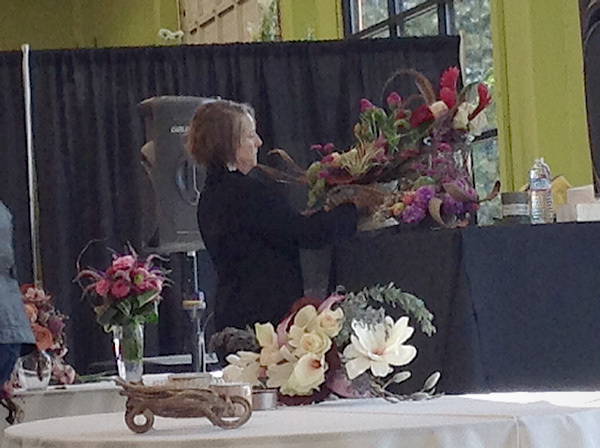 Occasionally, Northwest Wholesale hosts educational programs designed to inspire! 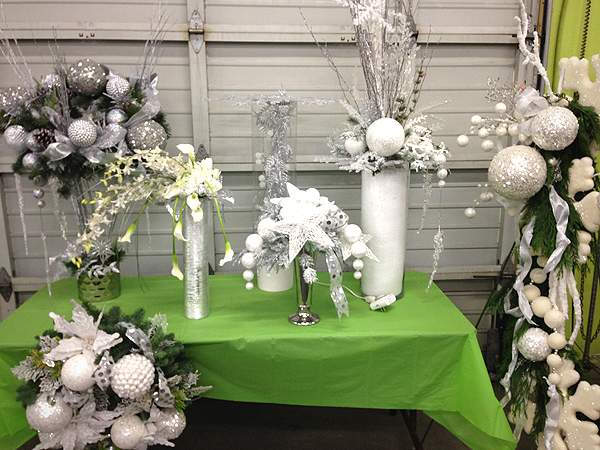 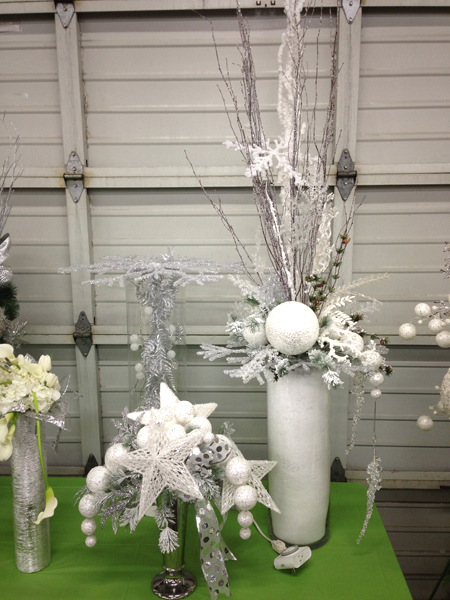 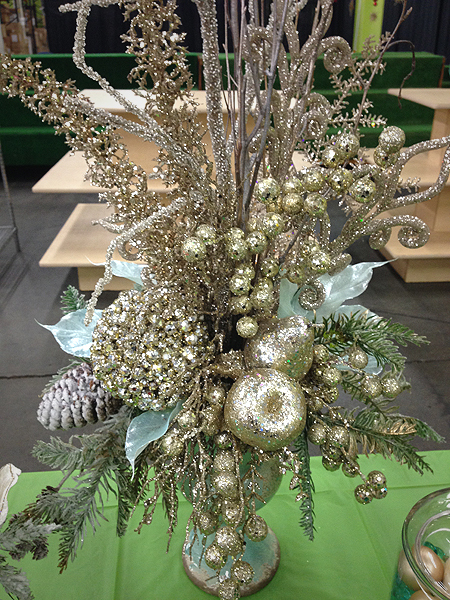 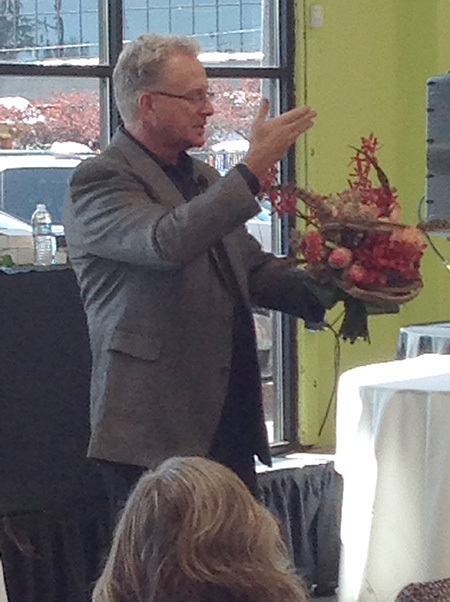 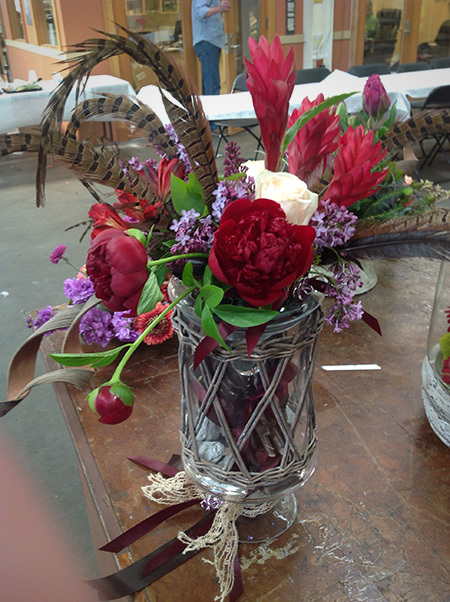 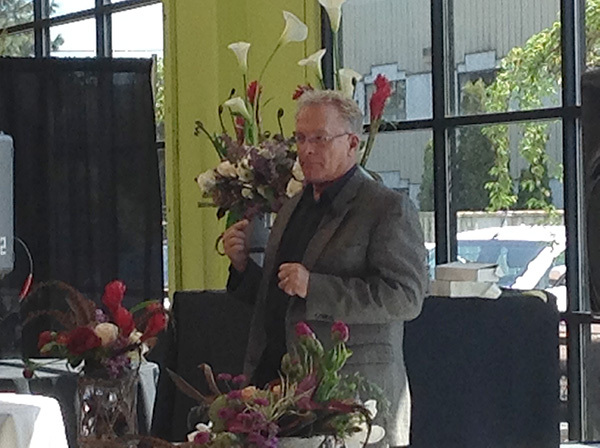 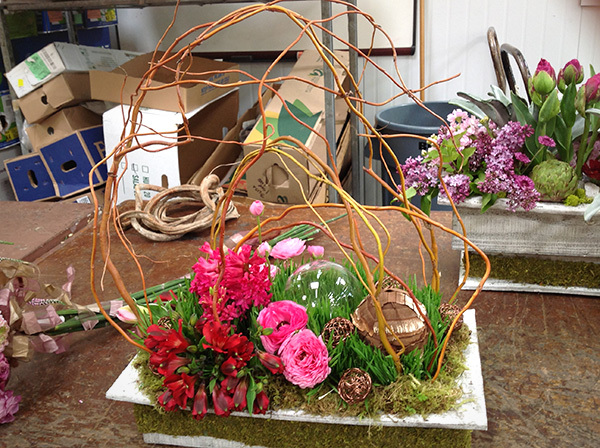 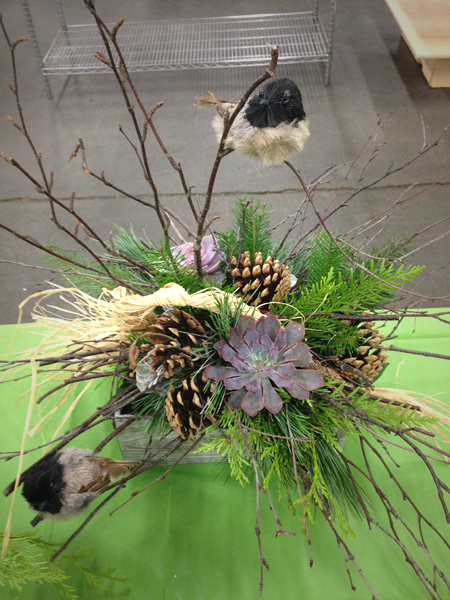 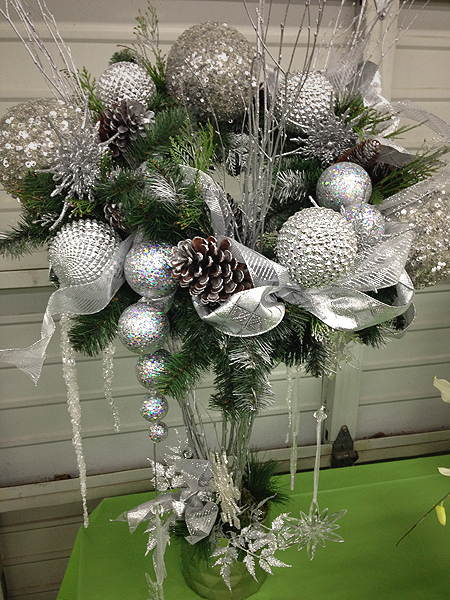 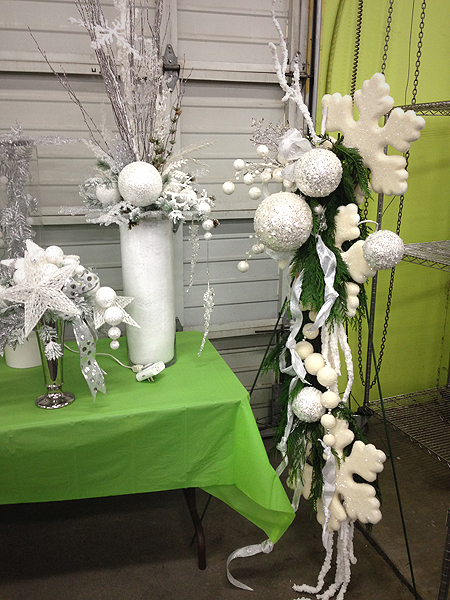 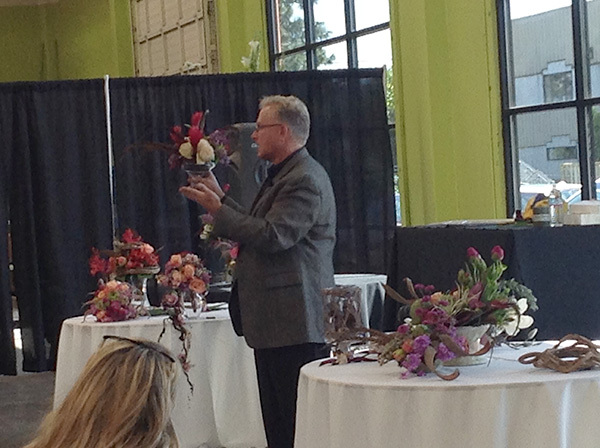 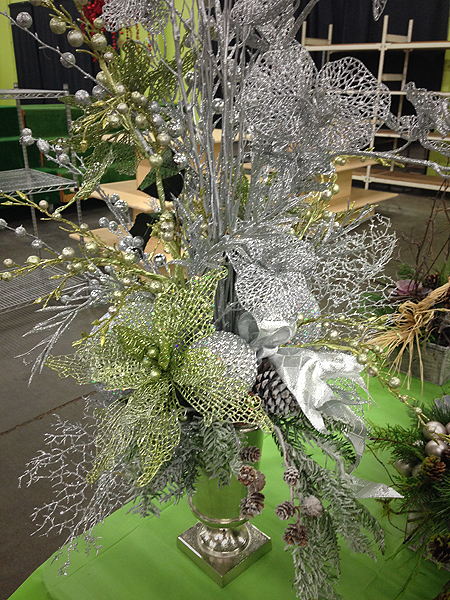 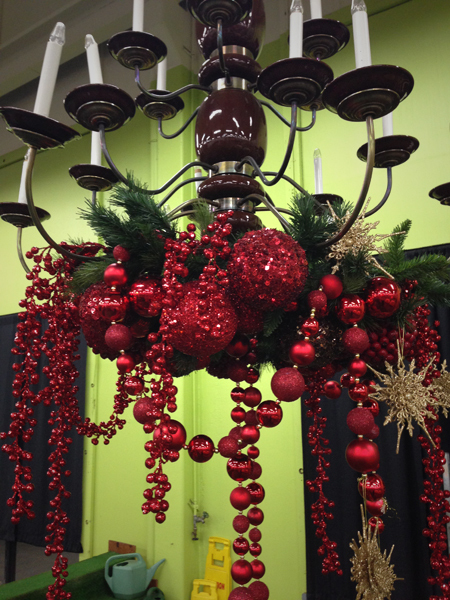 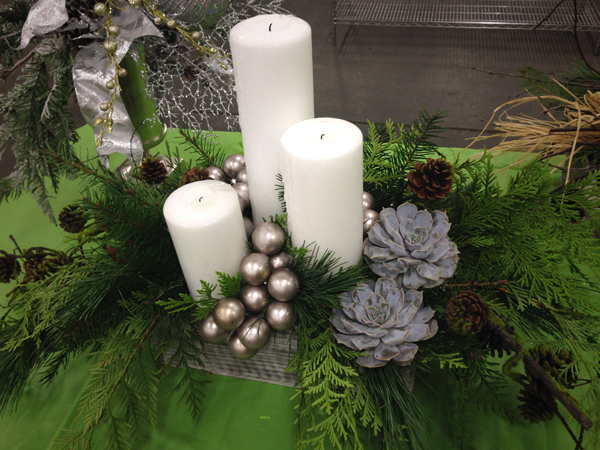 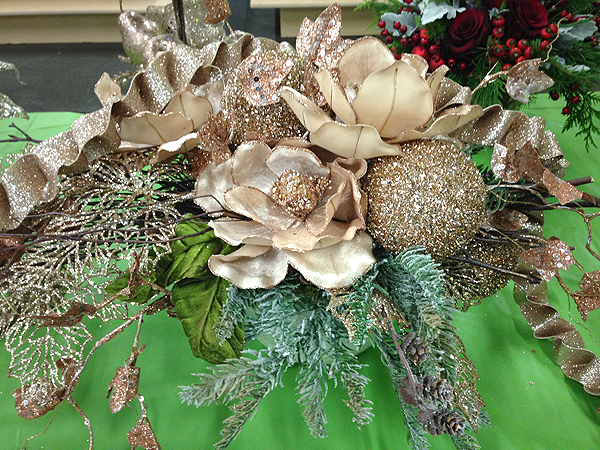 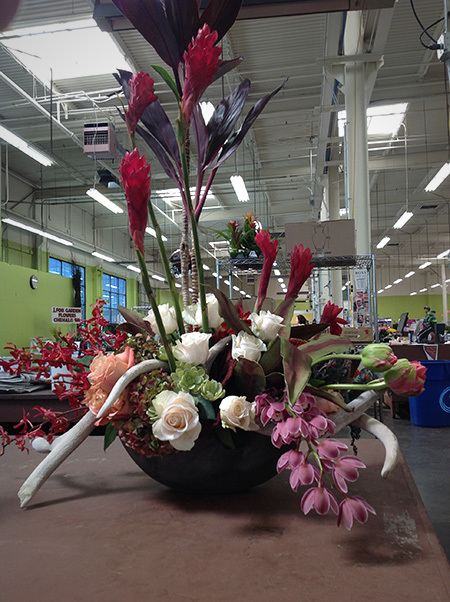 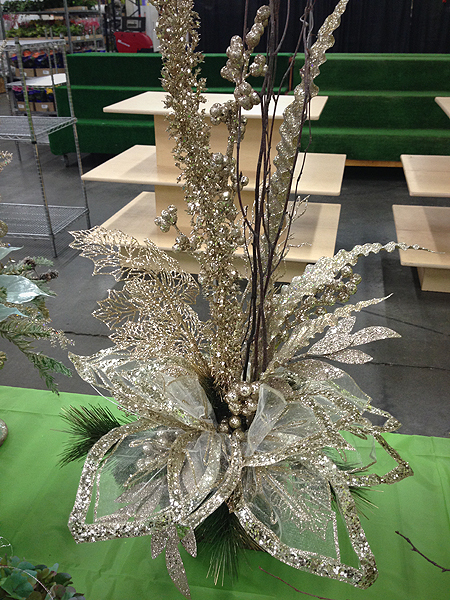 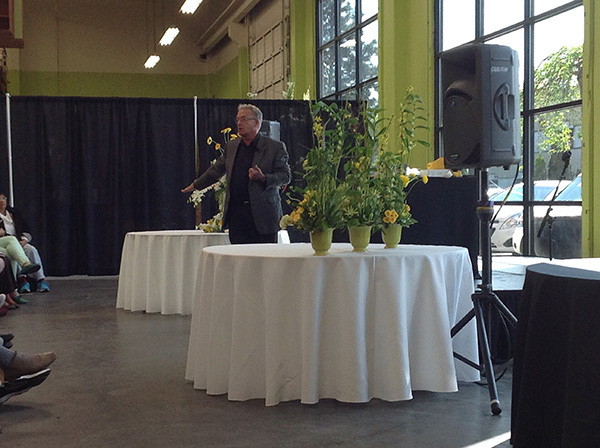 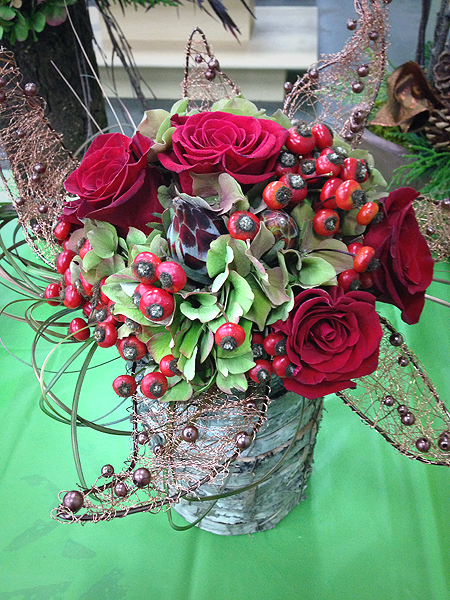 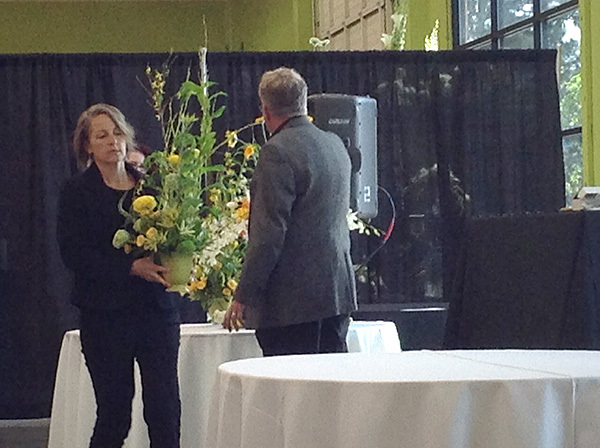 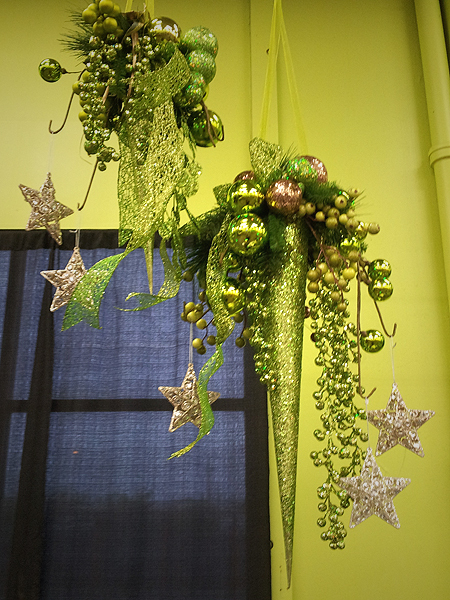 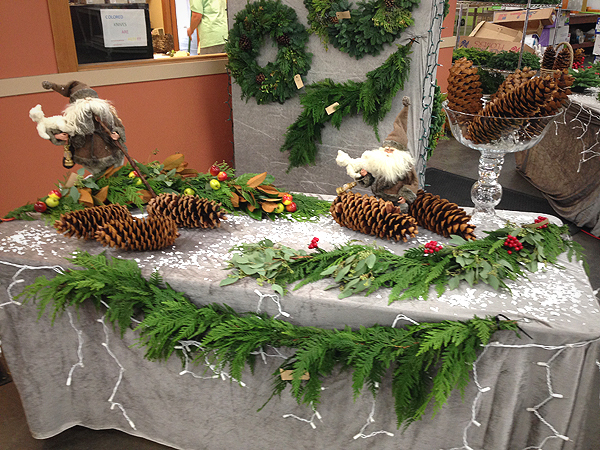 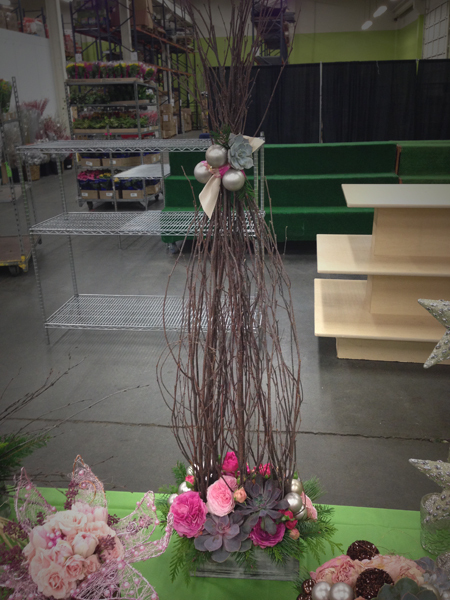 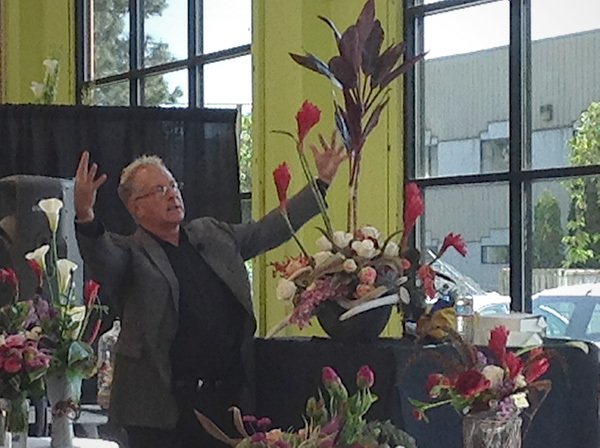 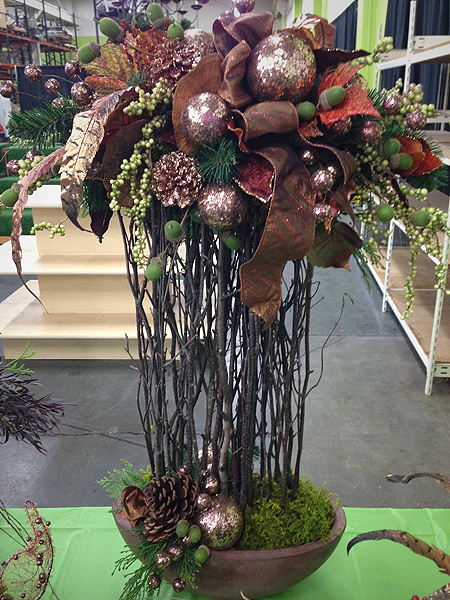 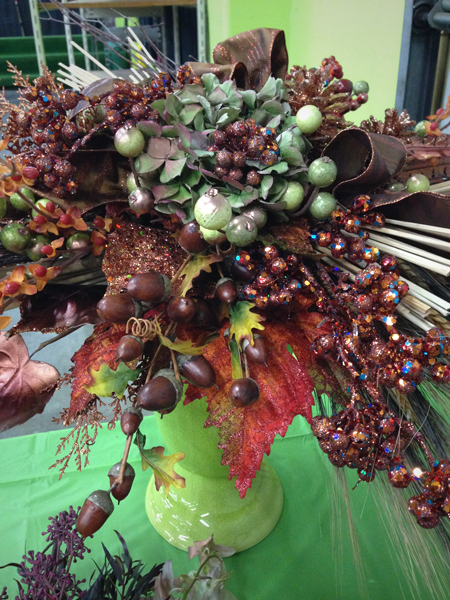 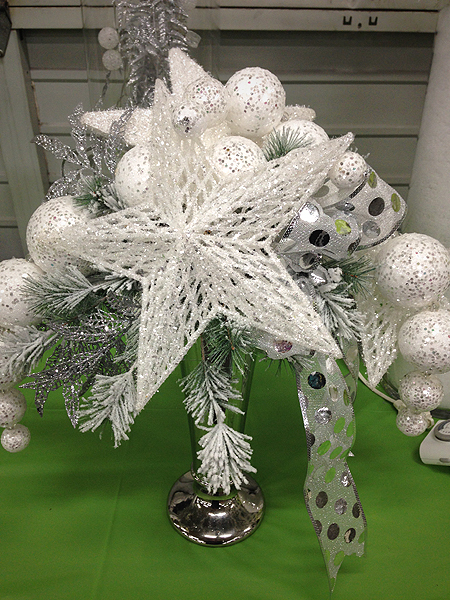 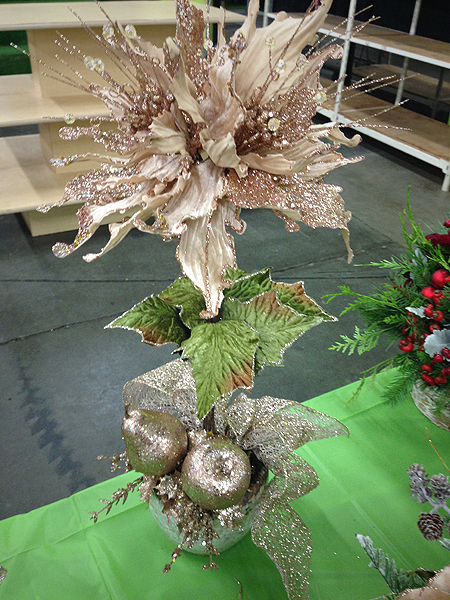 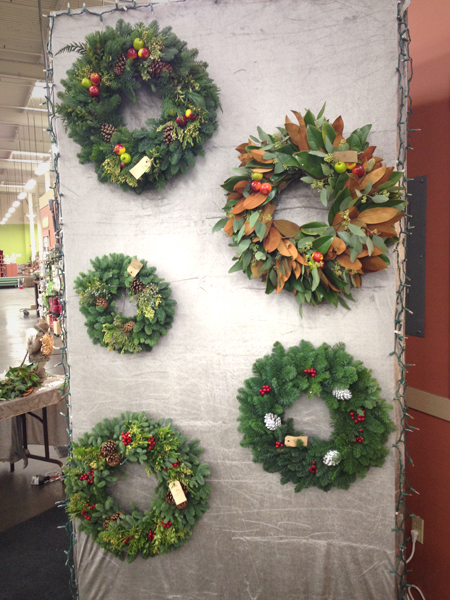 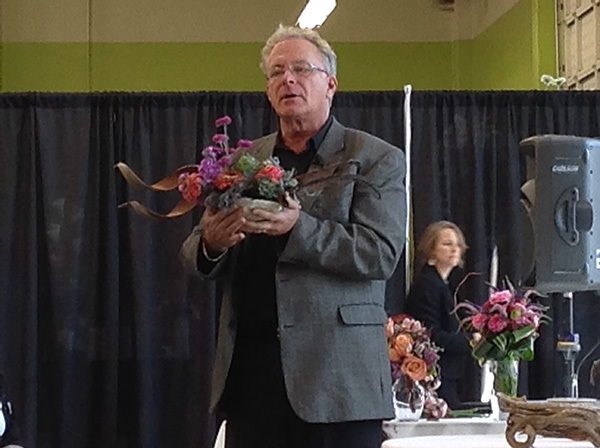 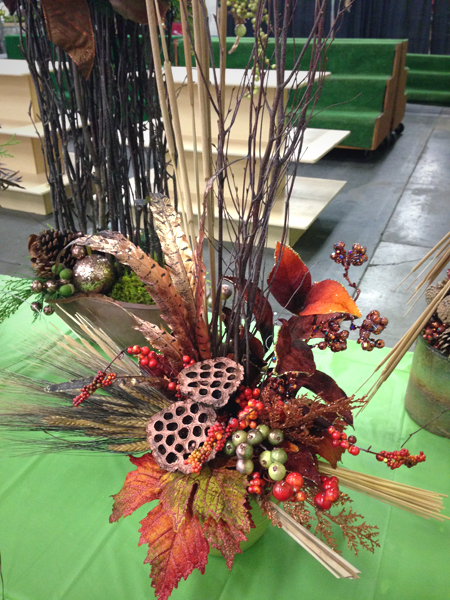 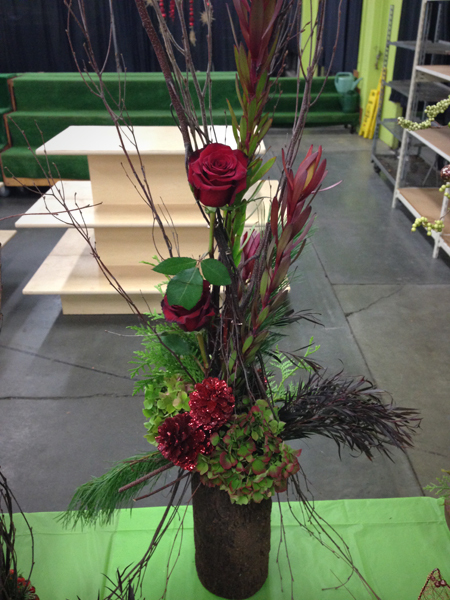 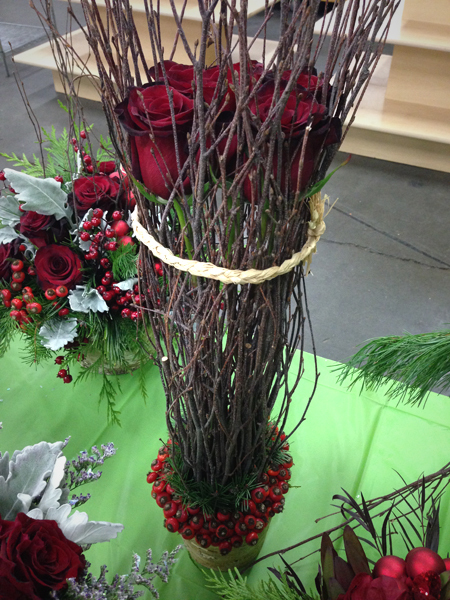 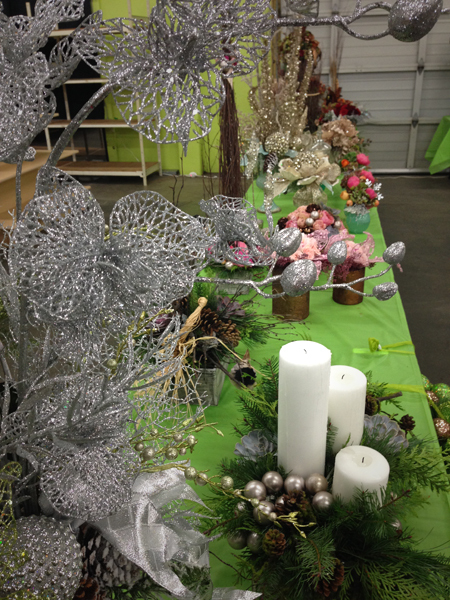 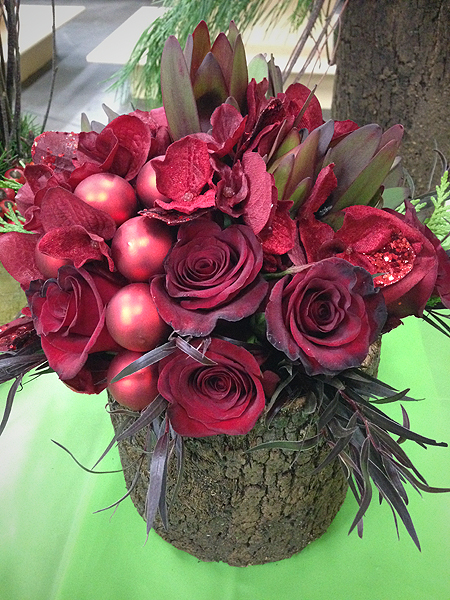 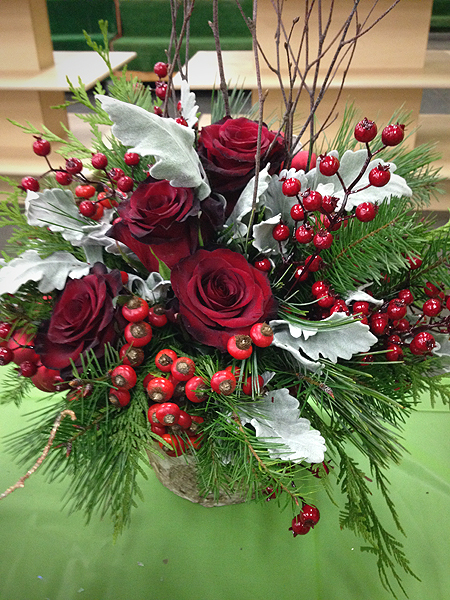 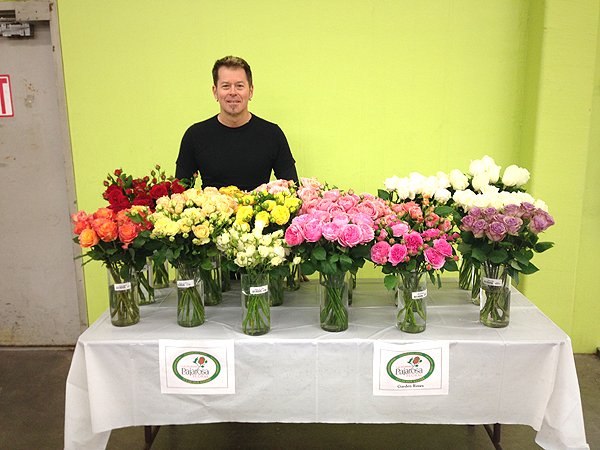 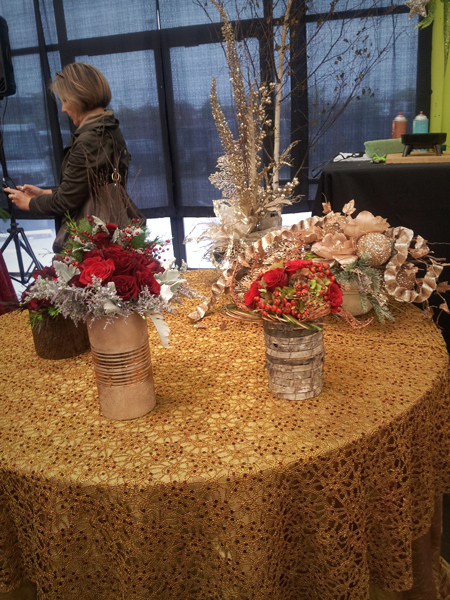 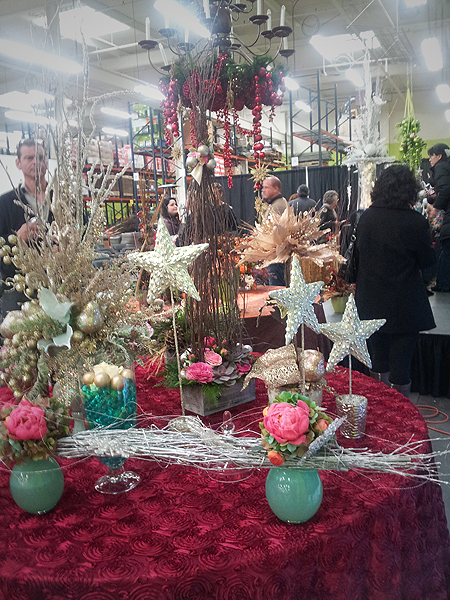 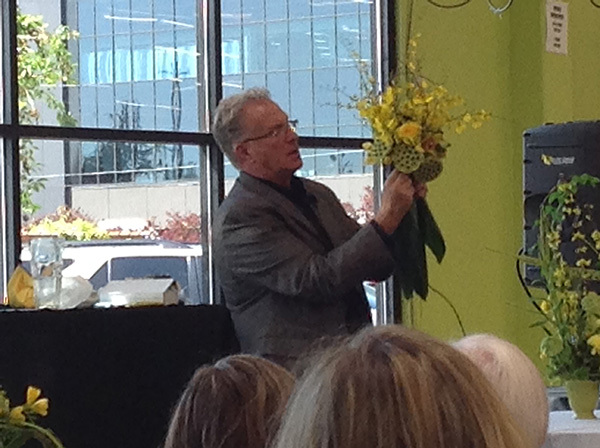 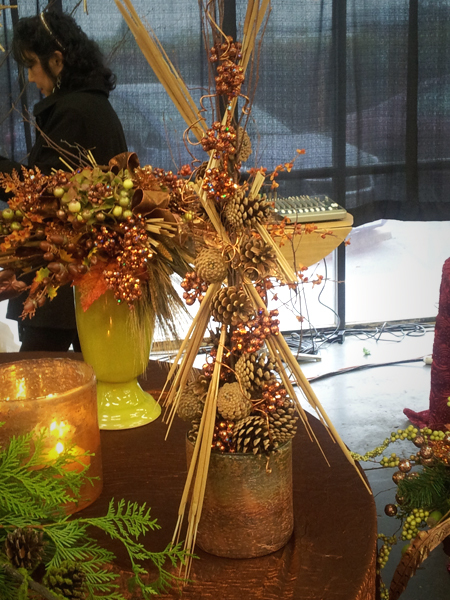 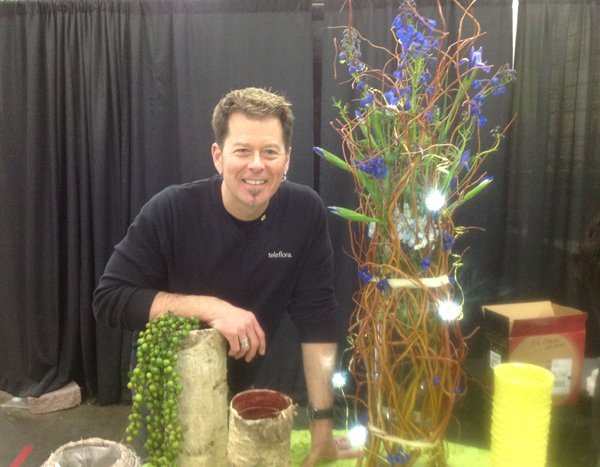 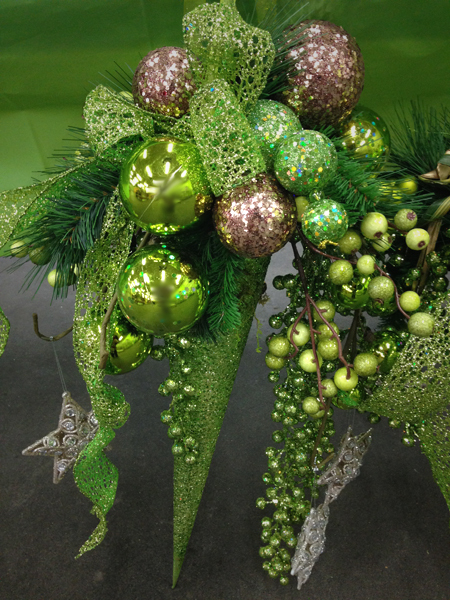 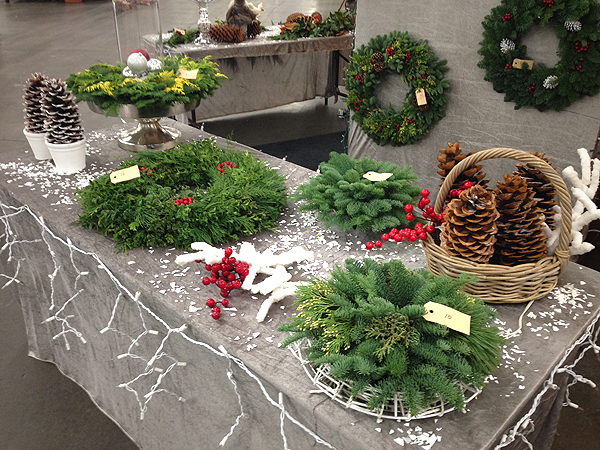 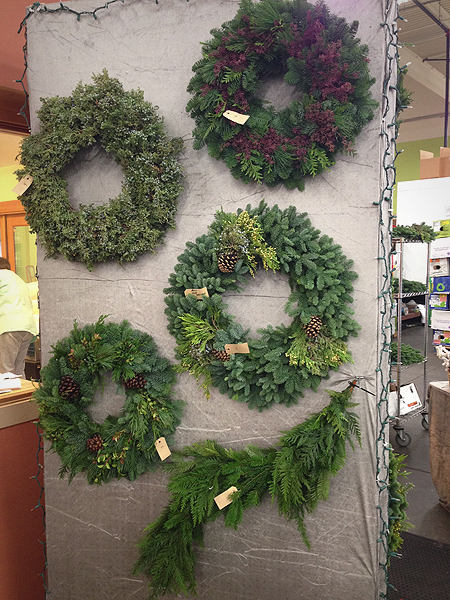 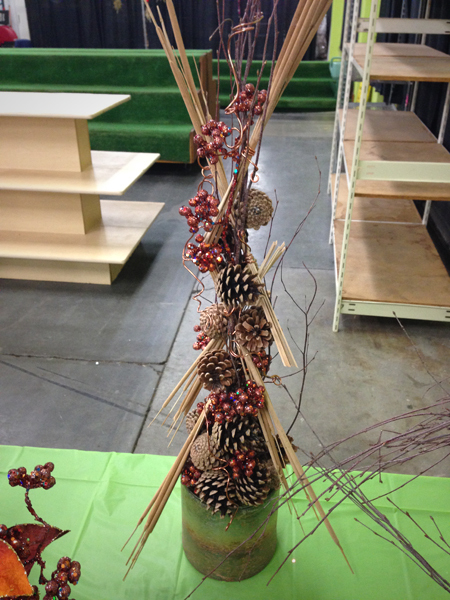 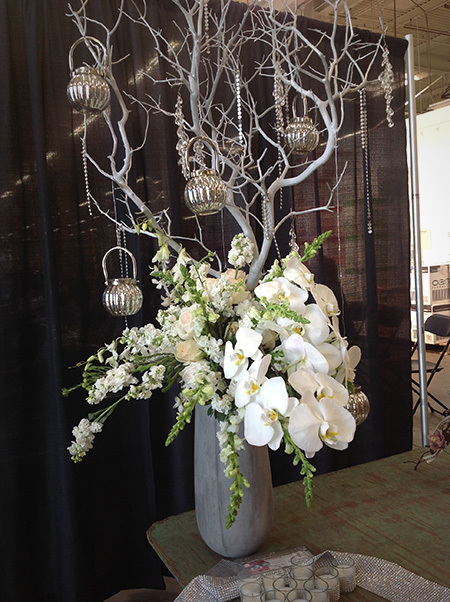 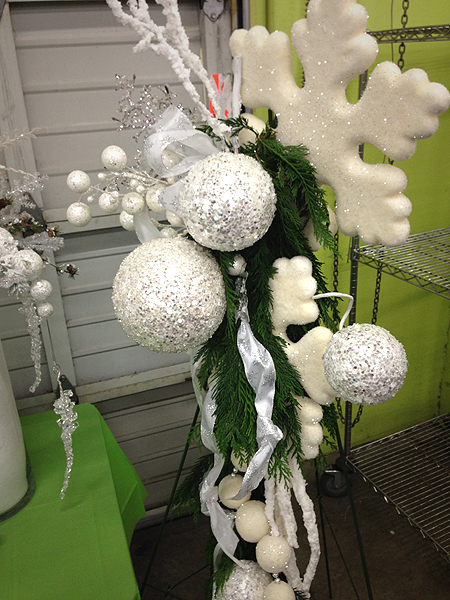 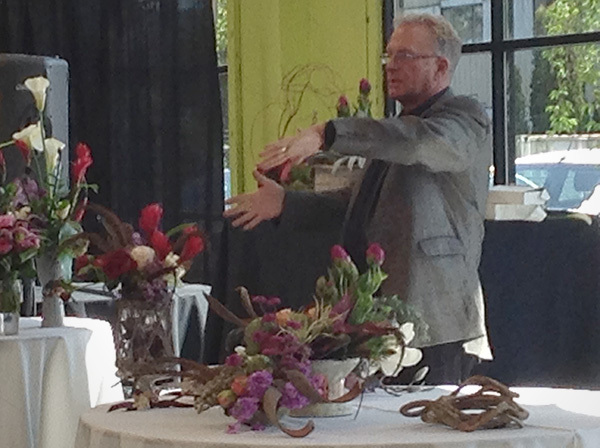 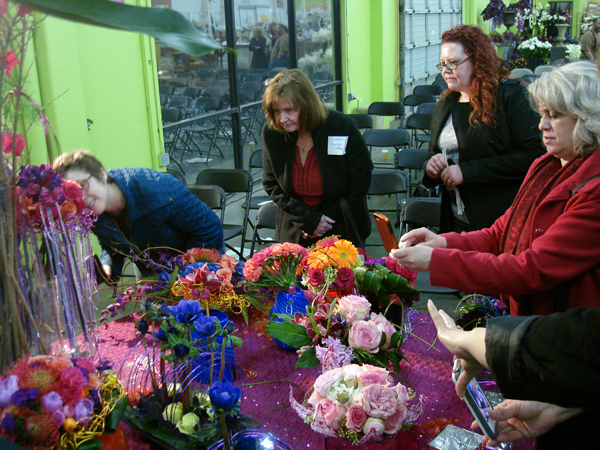 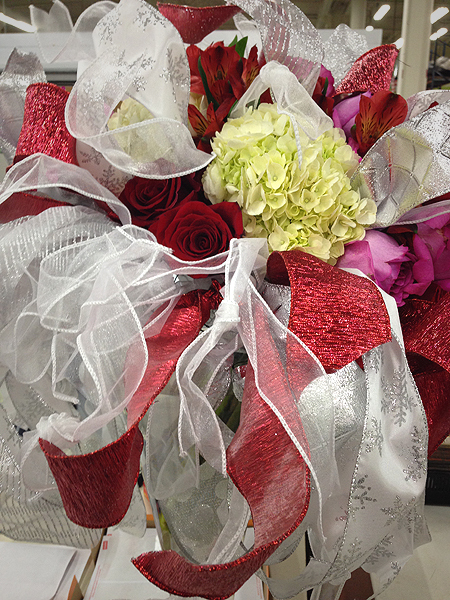 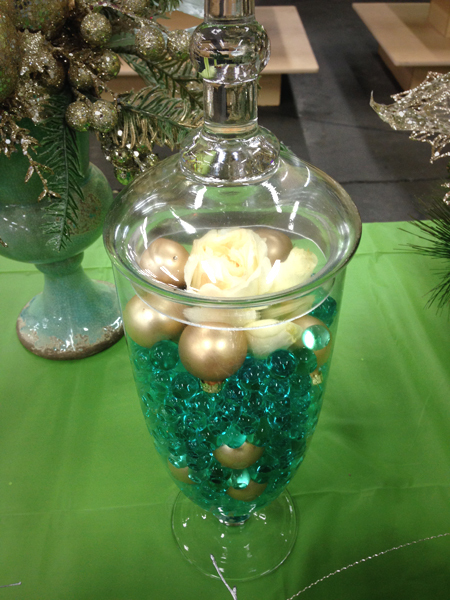 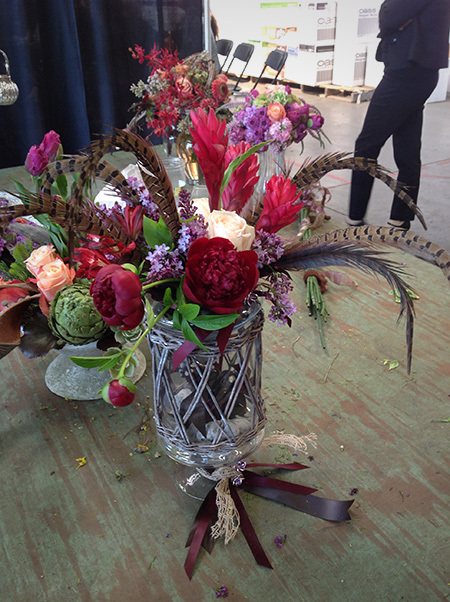 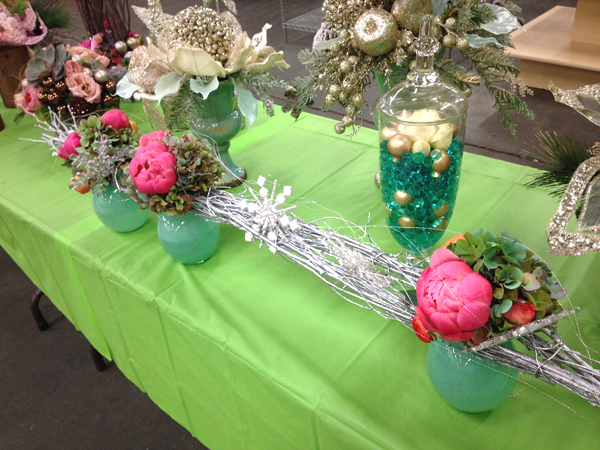 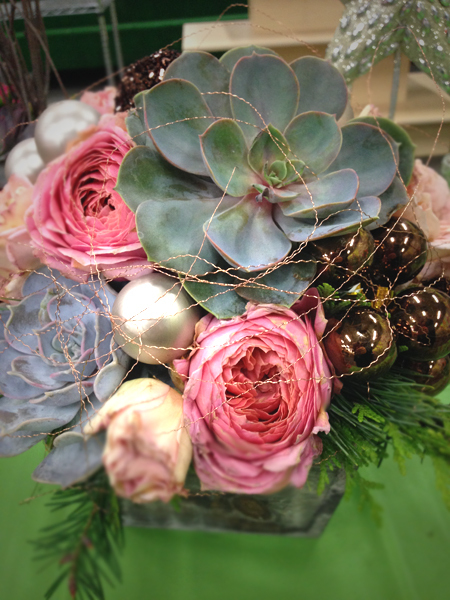 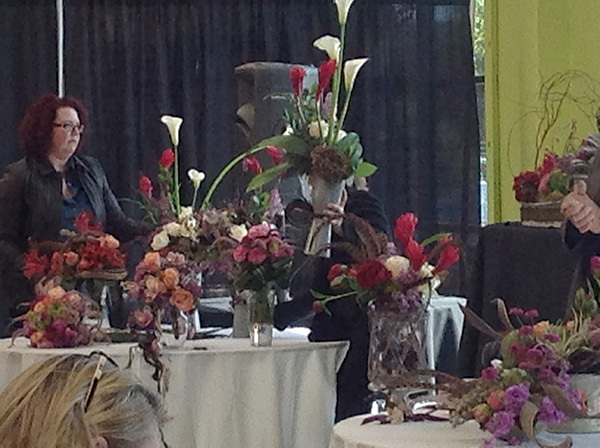 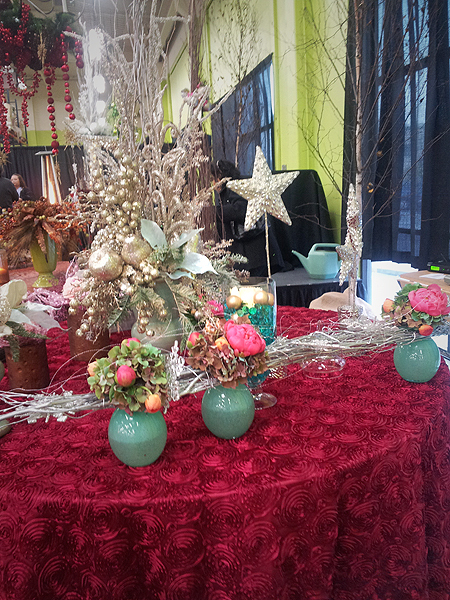 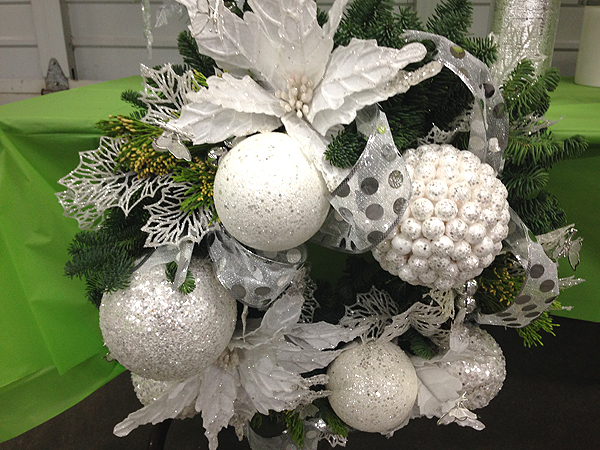 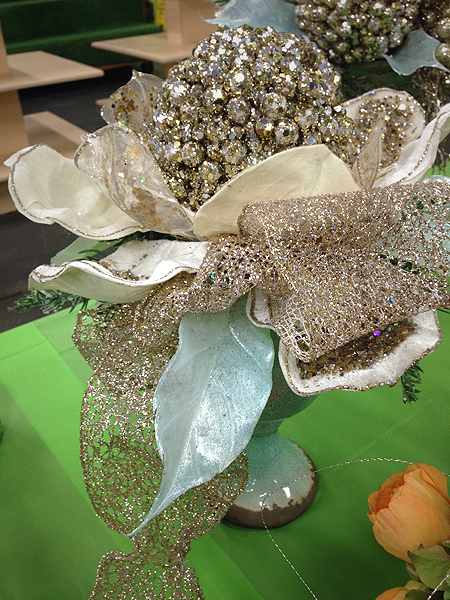 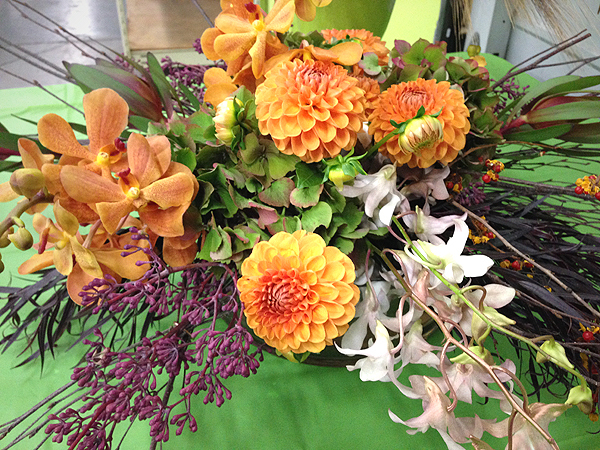 View pictures from our October Holiday 2013 design show, featuring John Hosek (AIFD, CFD, PFCI, CAFA, CF)! 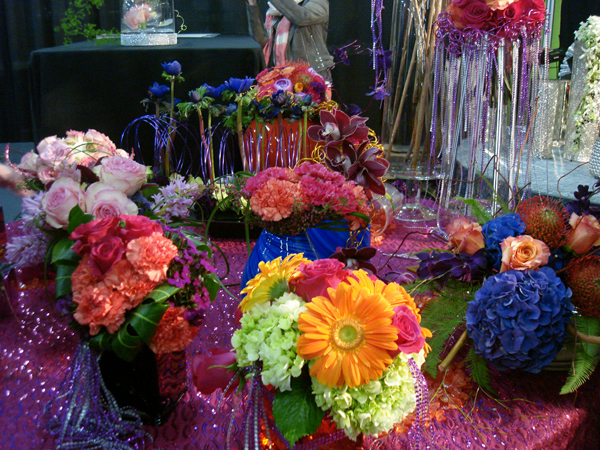 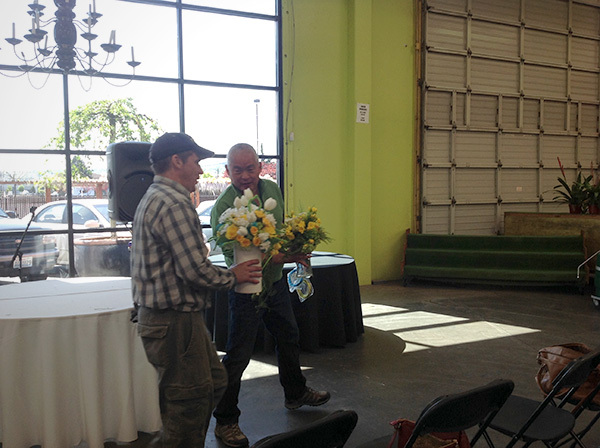 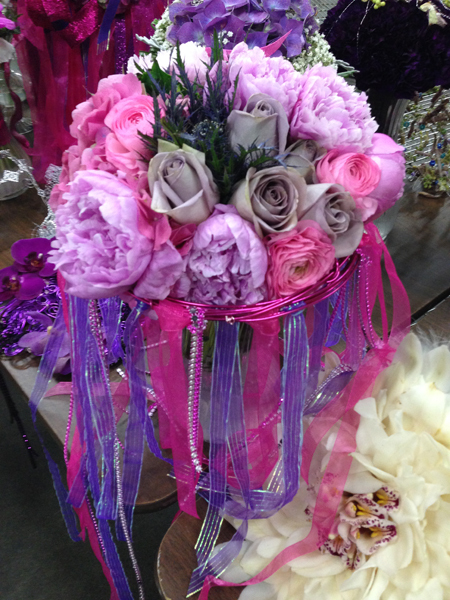 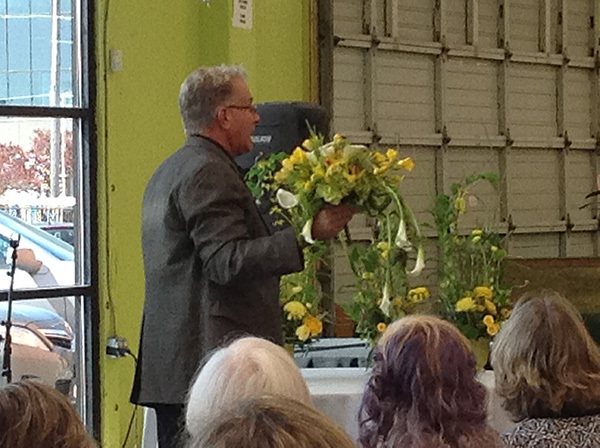 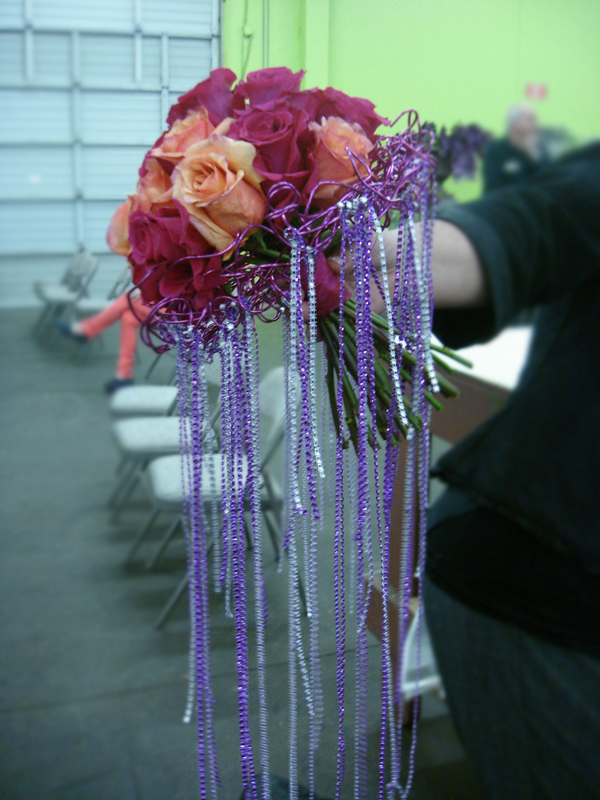 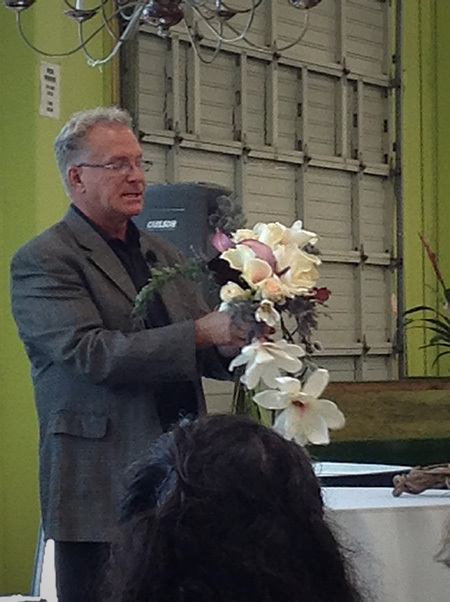 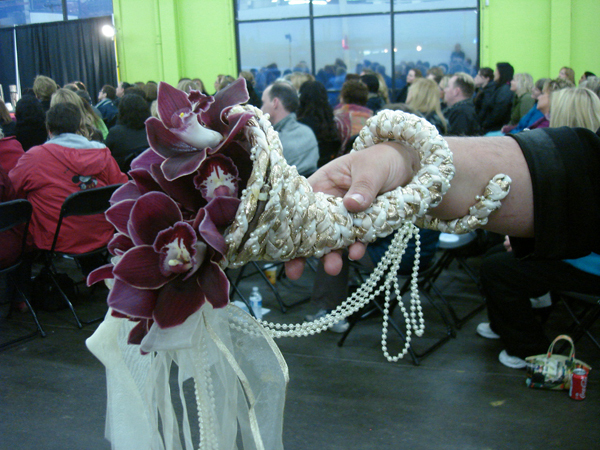 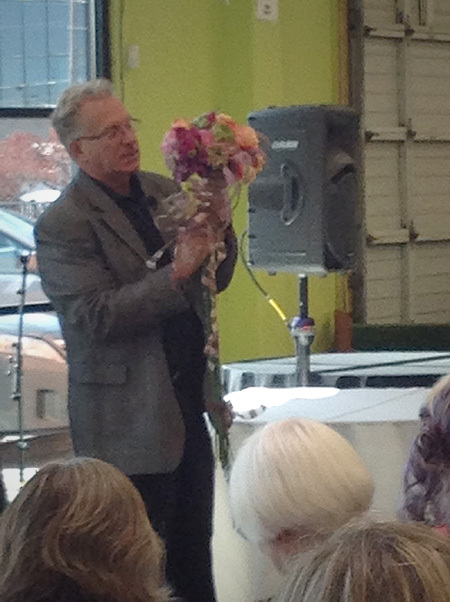 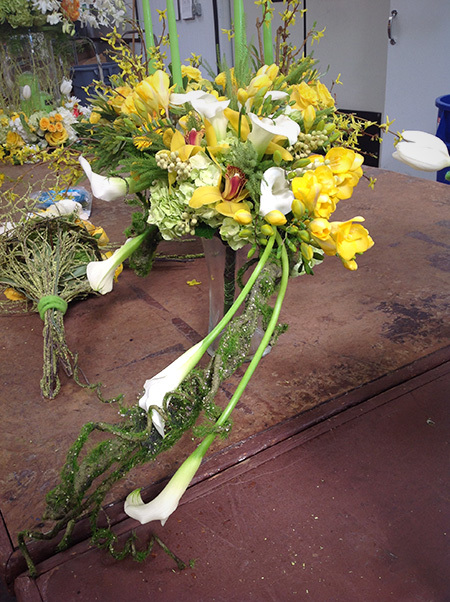 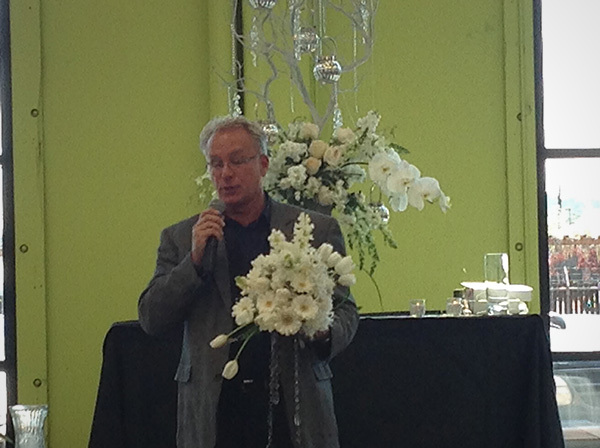 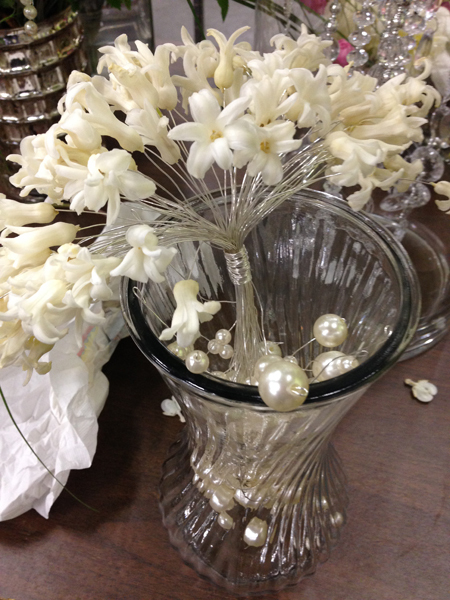 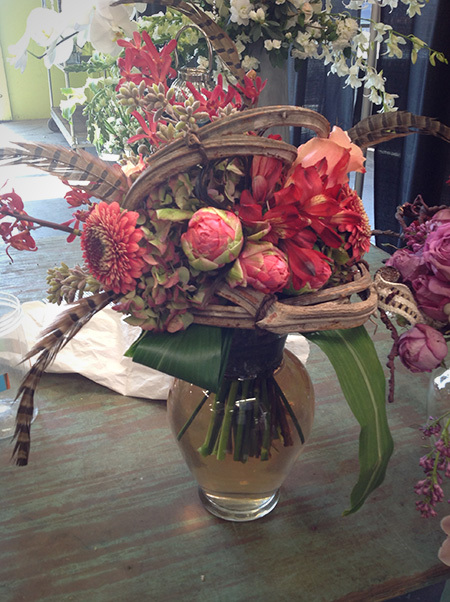 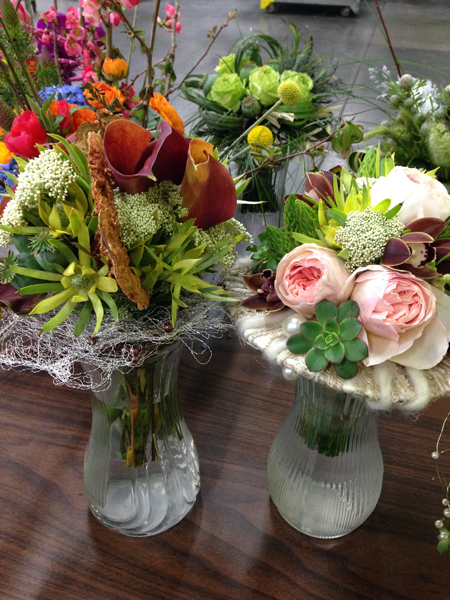 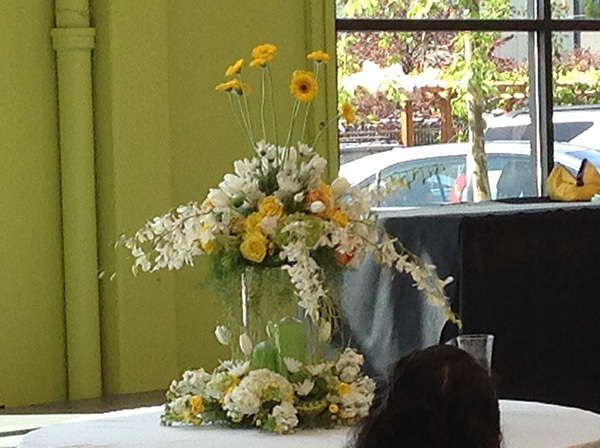 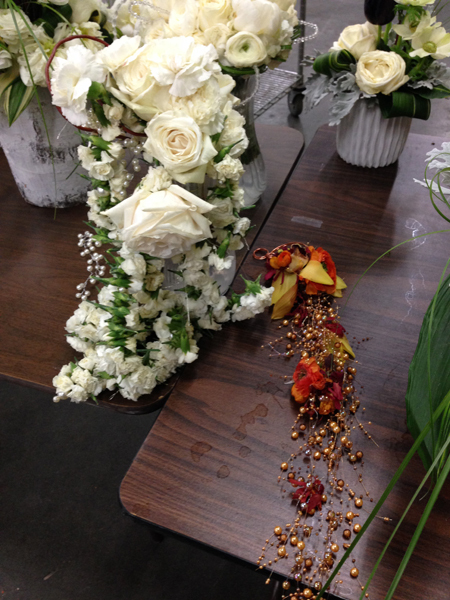 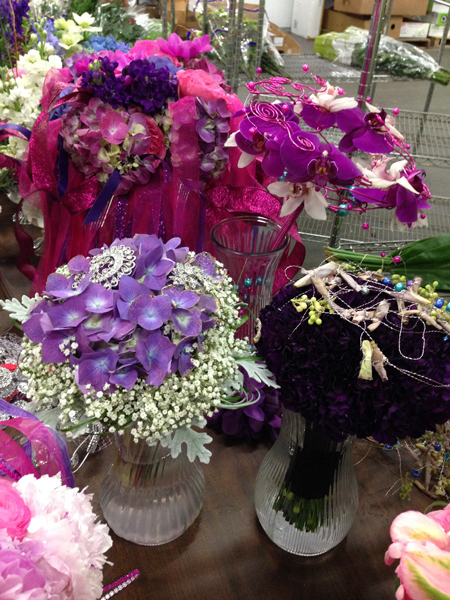 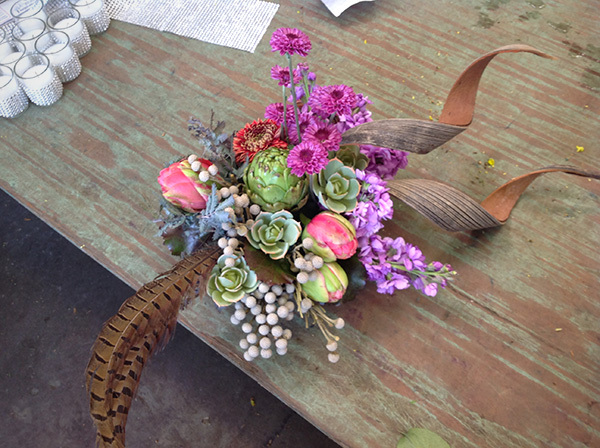 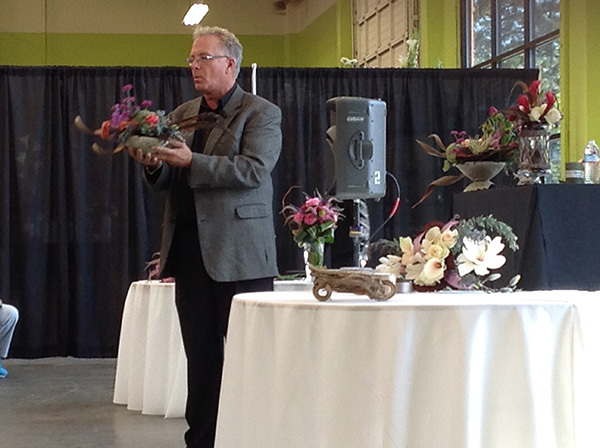 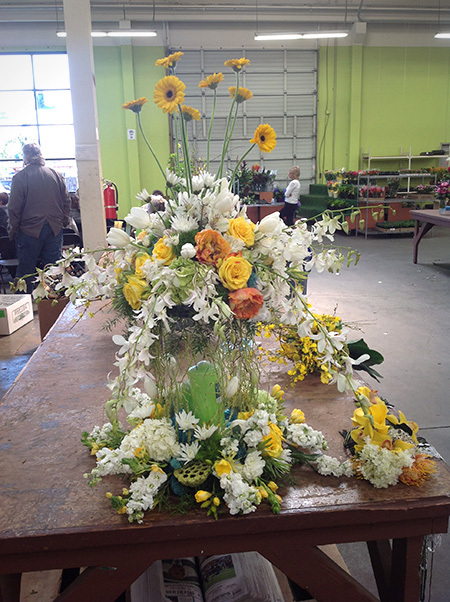 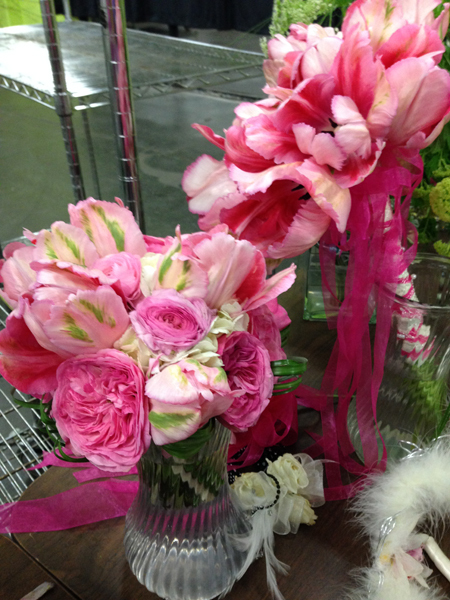 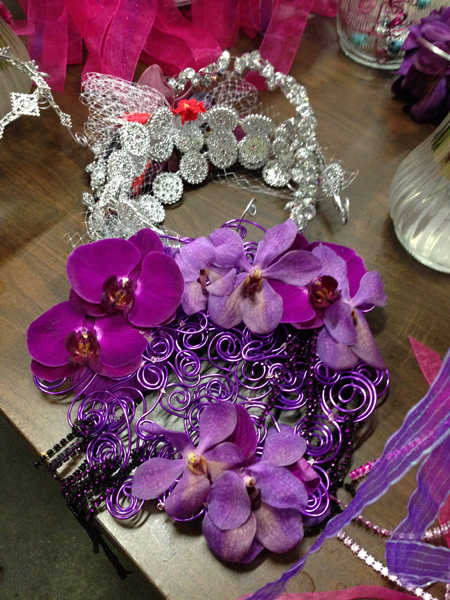 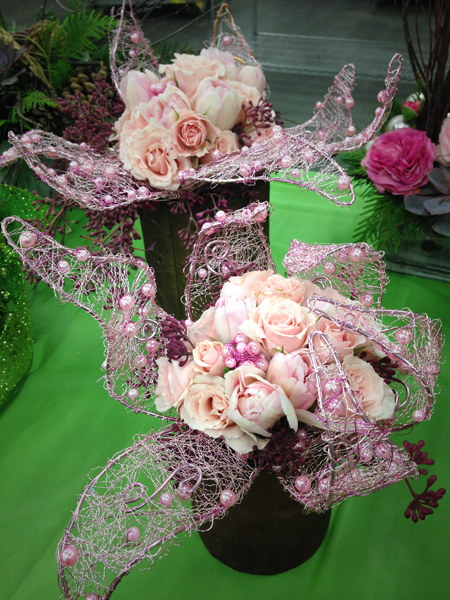 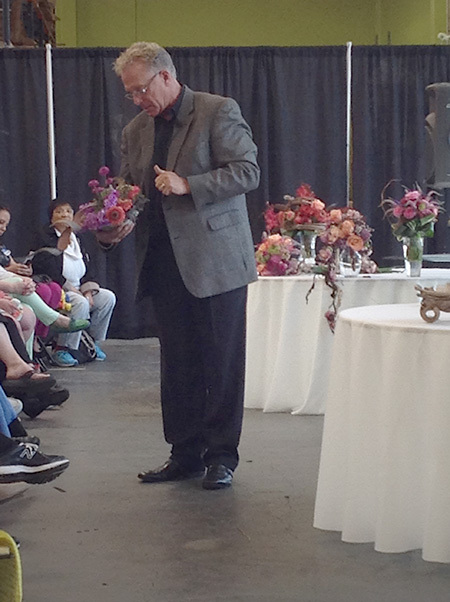 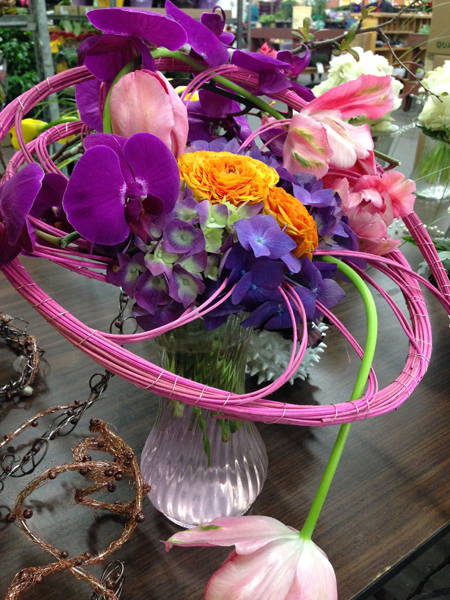 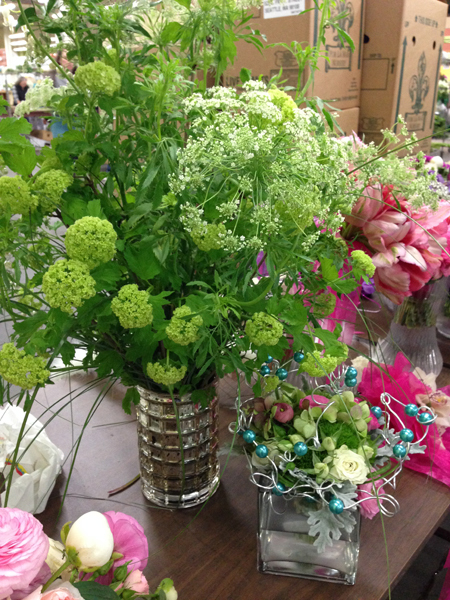 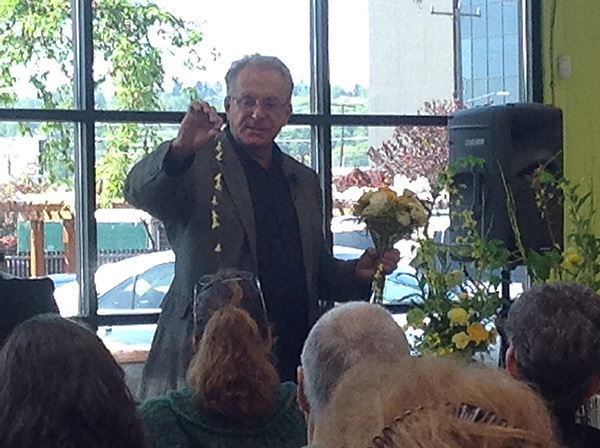 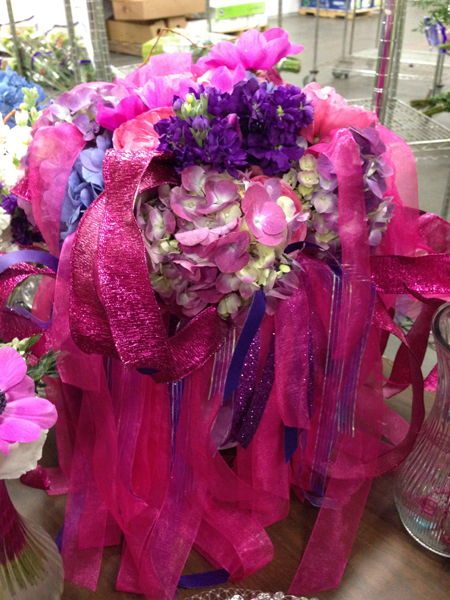 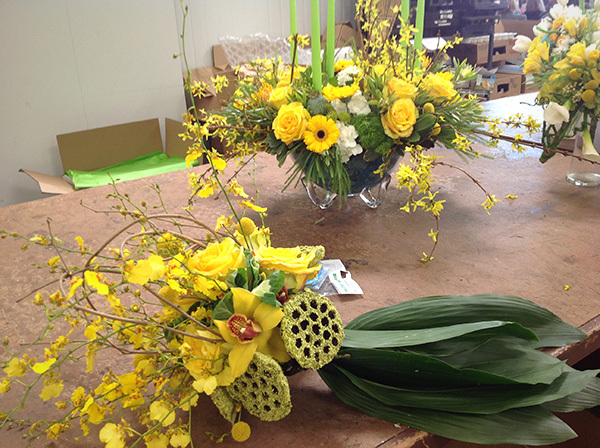 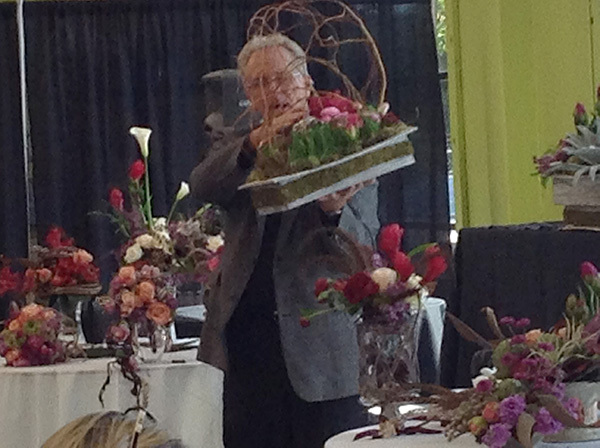 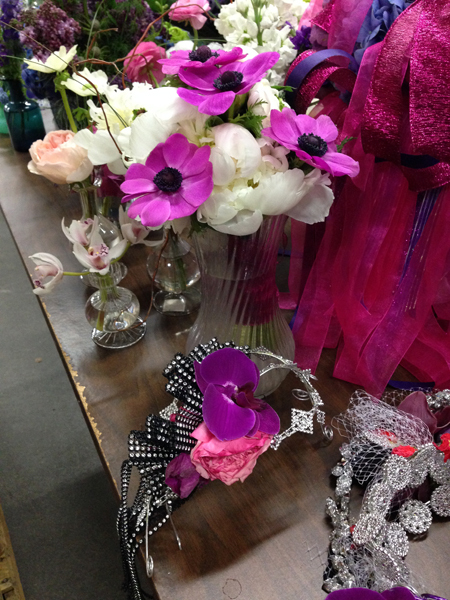 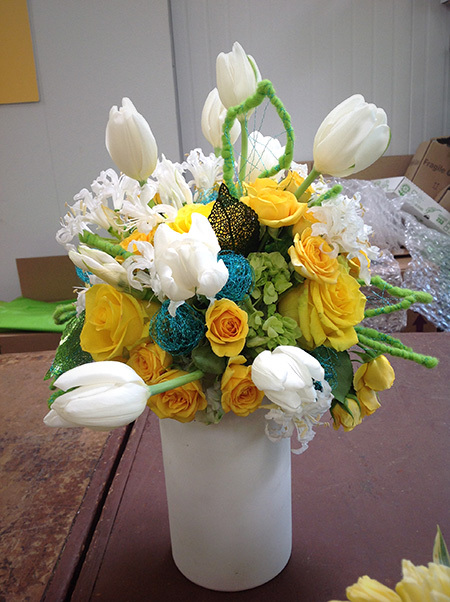 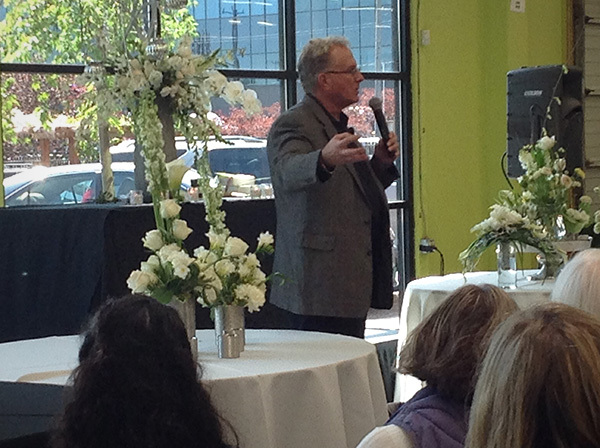 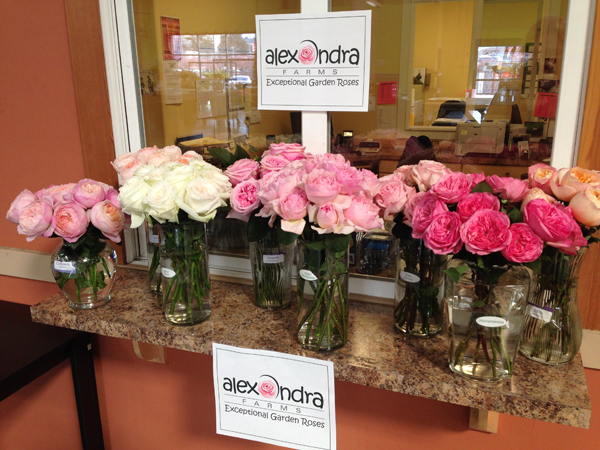 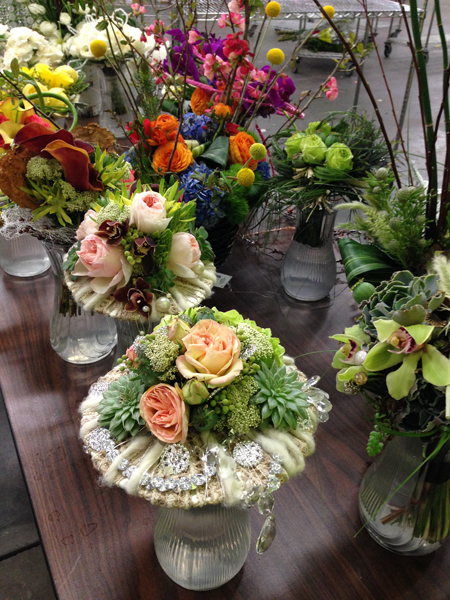 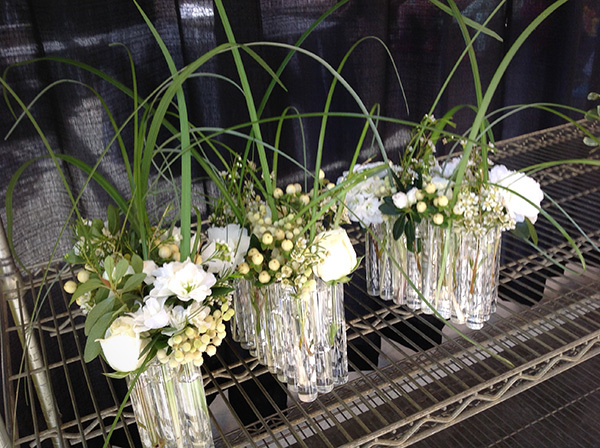 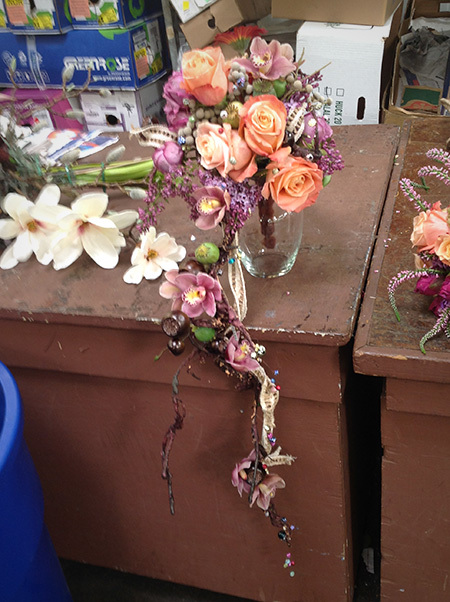 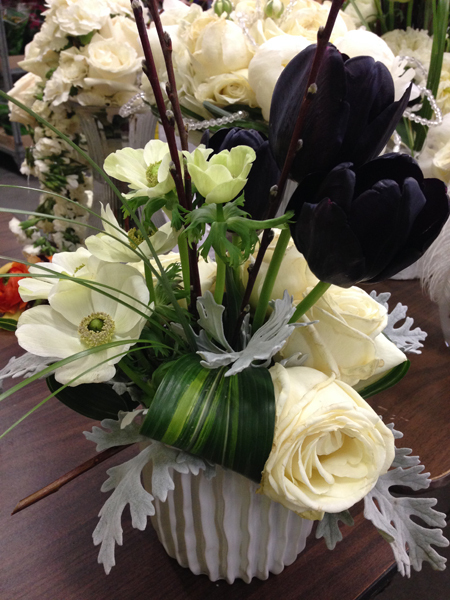 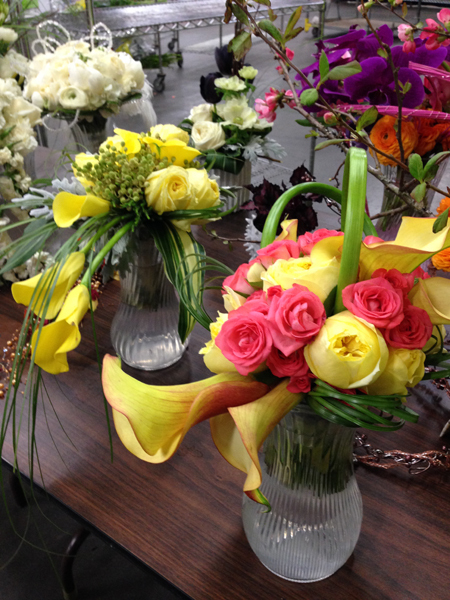 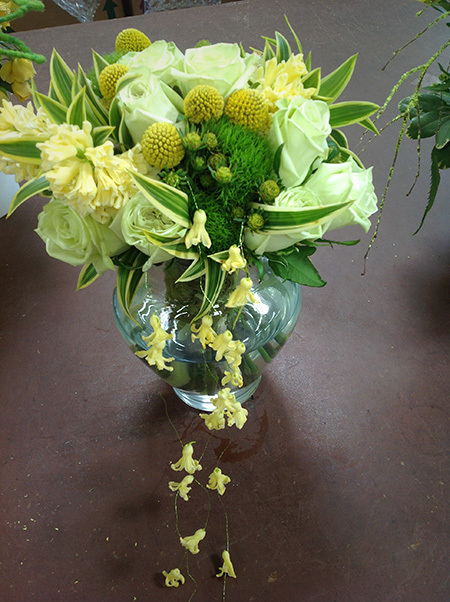 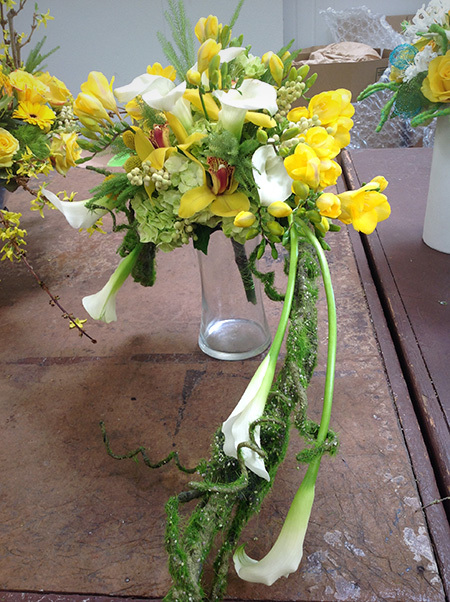 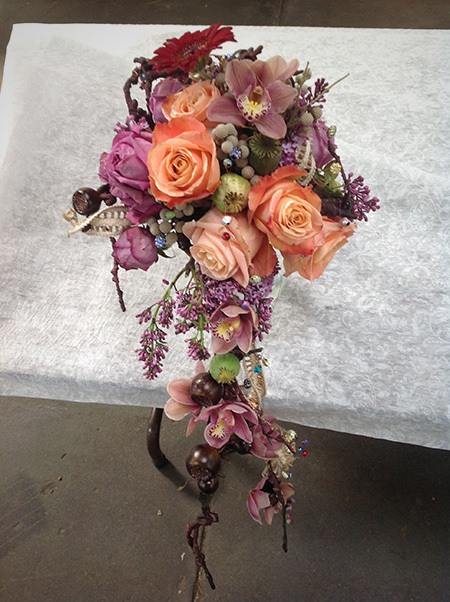 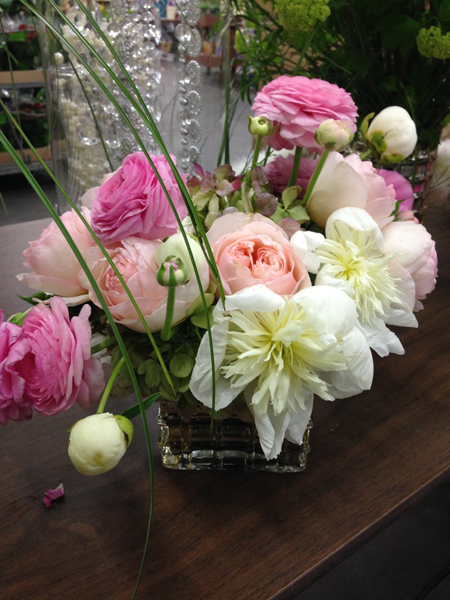 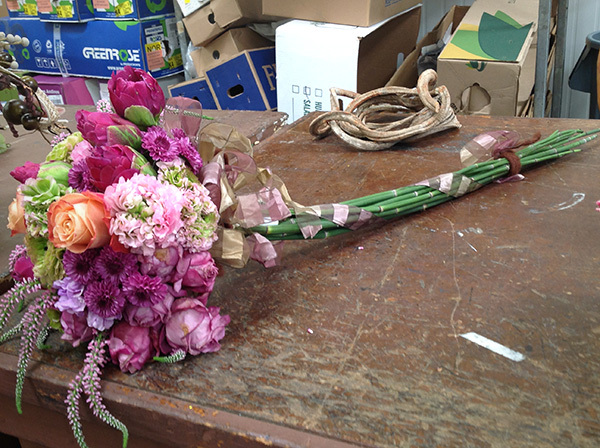 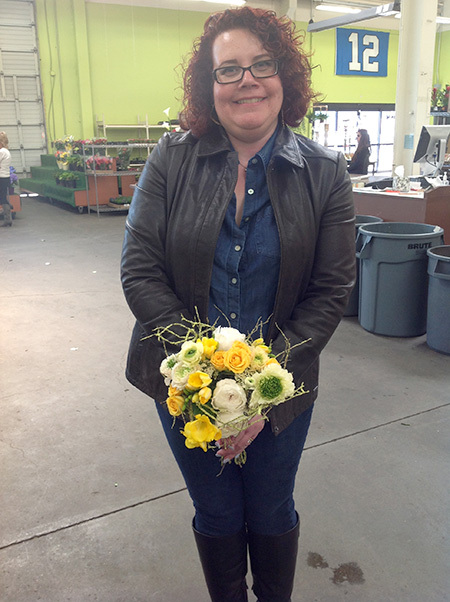 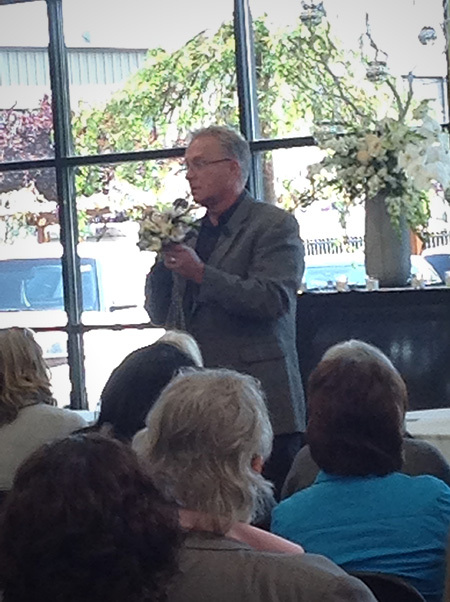 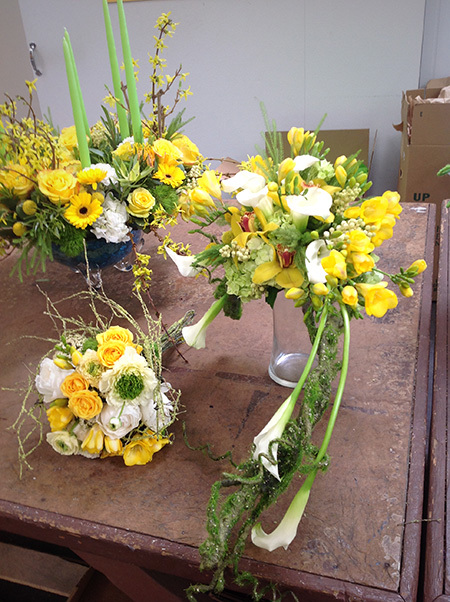 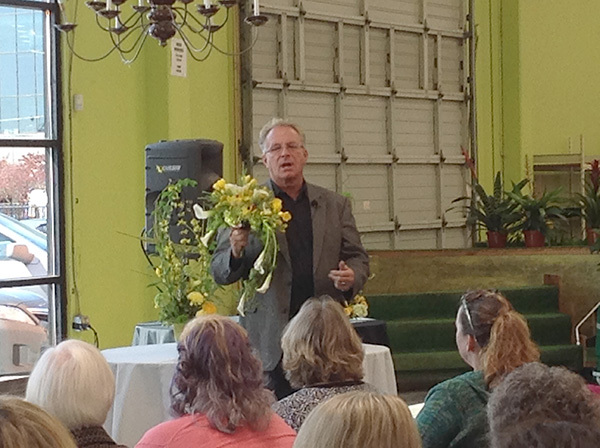 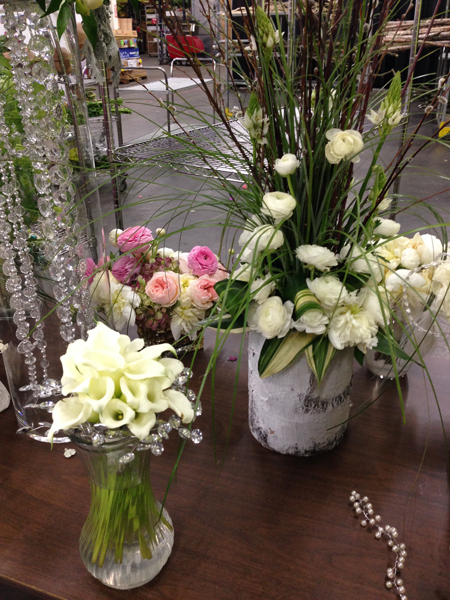 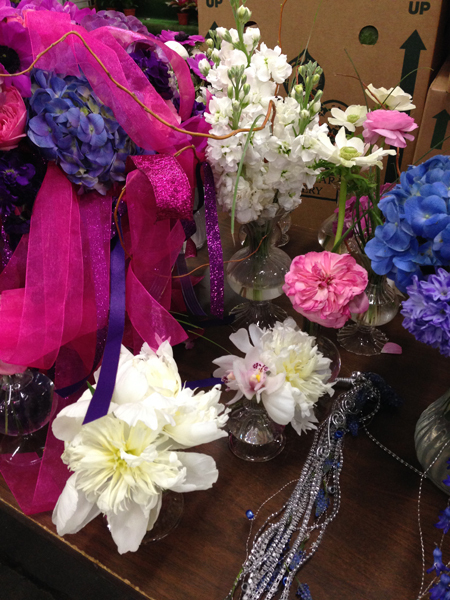 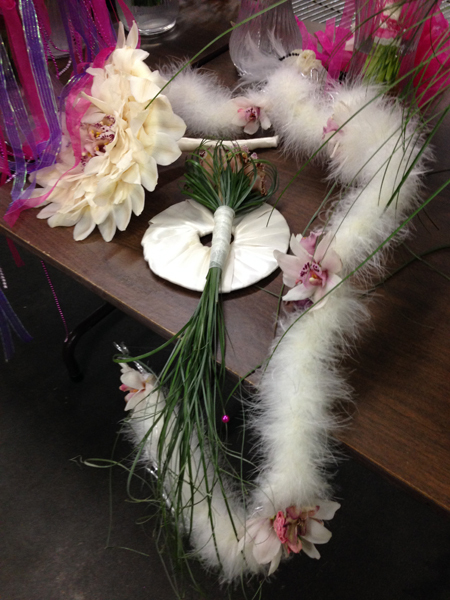 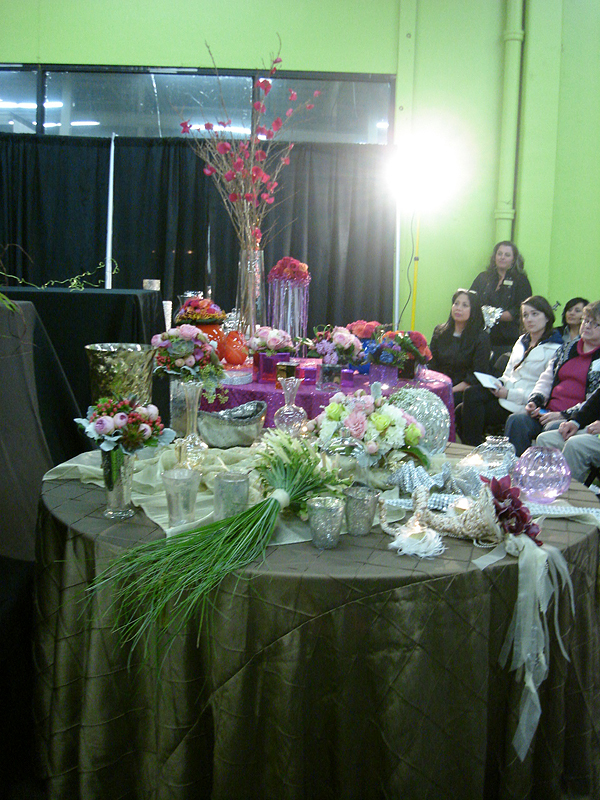 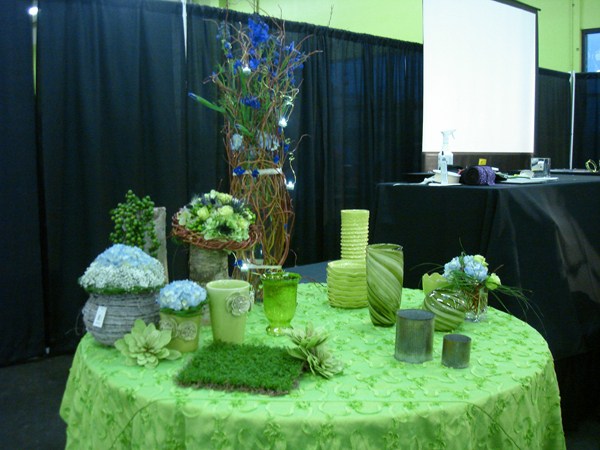 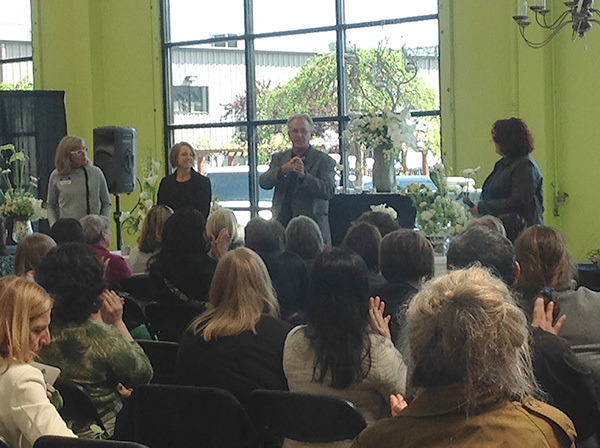 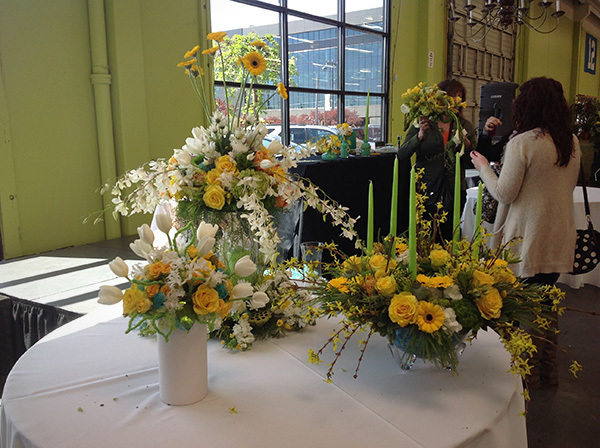 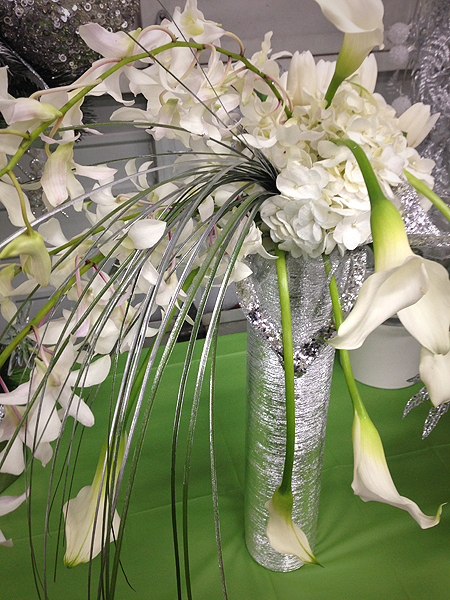 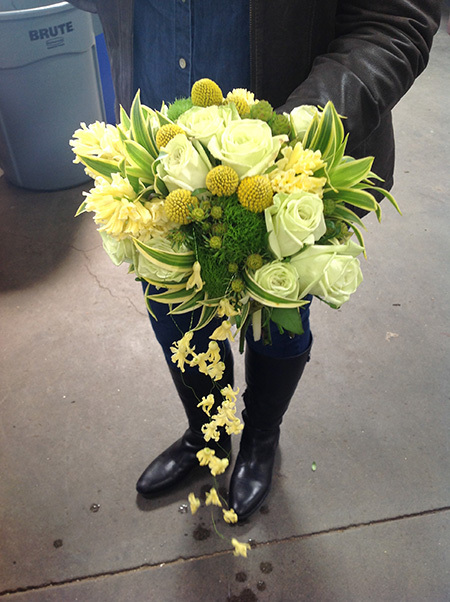 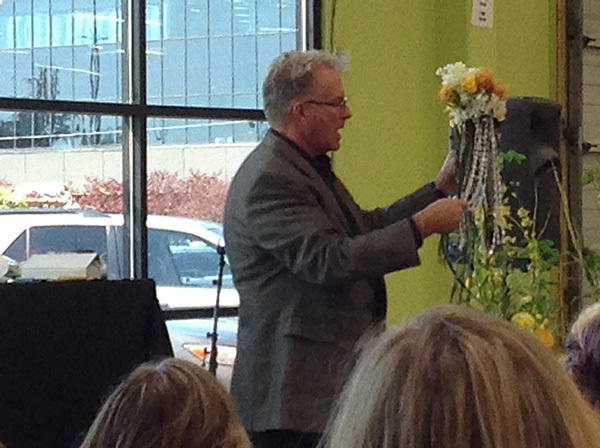 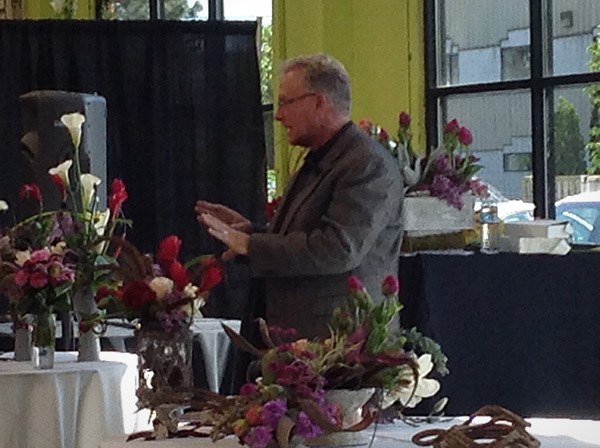 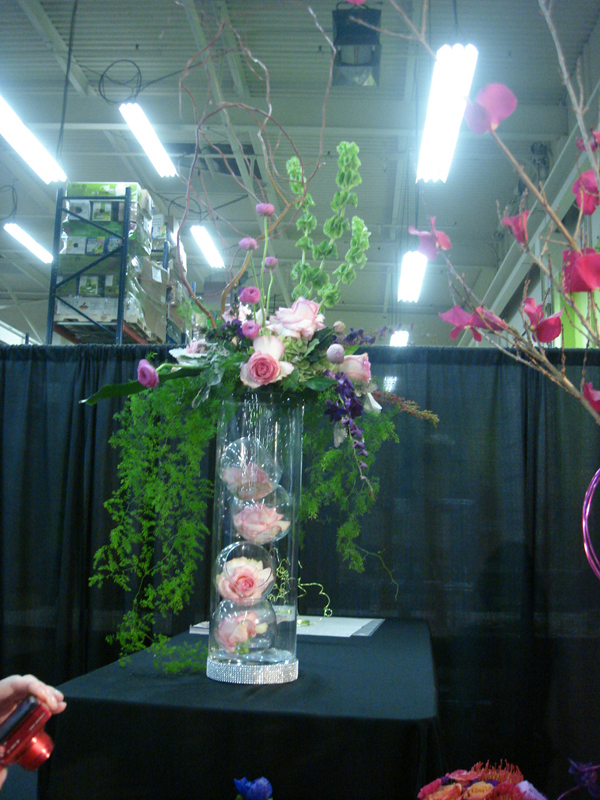 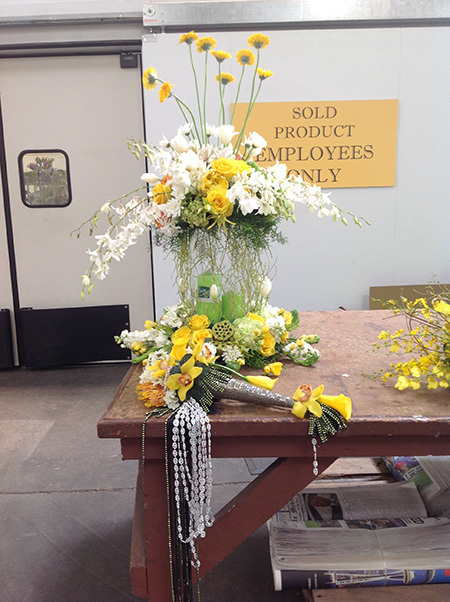 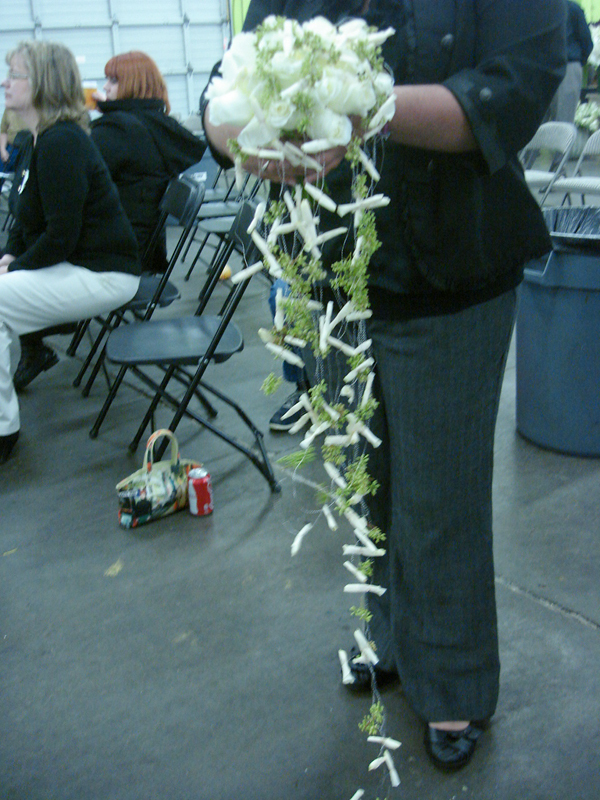 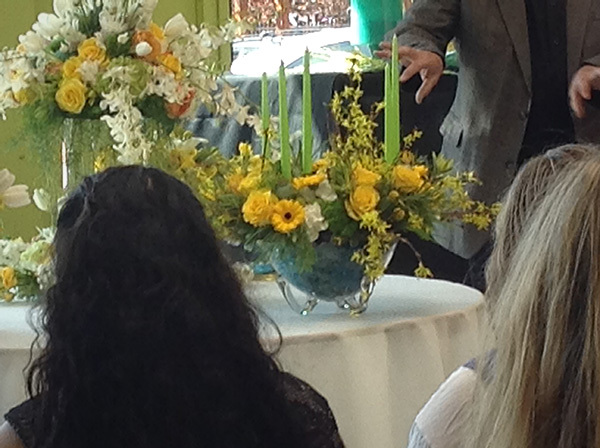 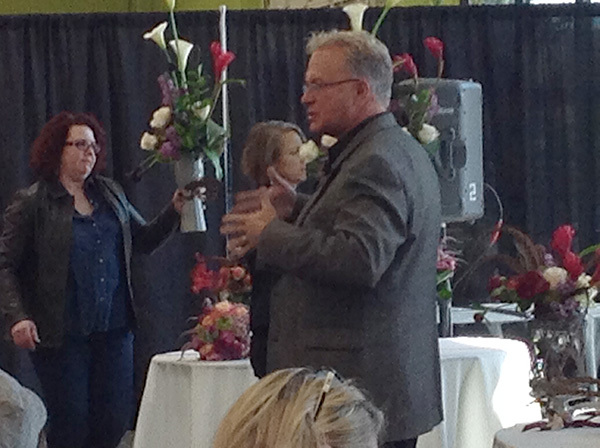 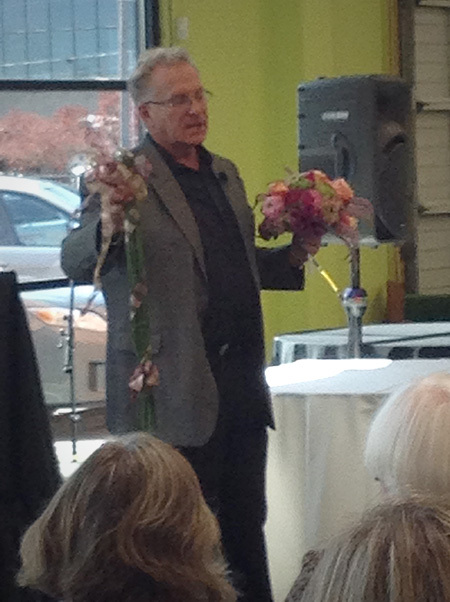 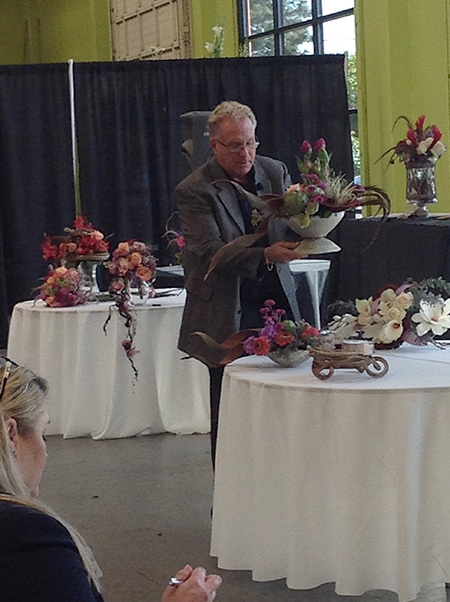 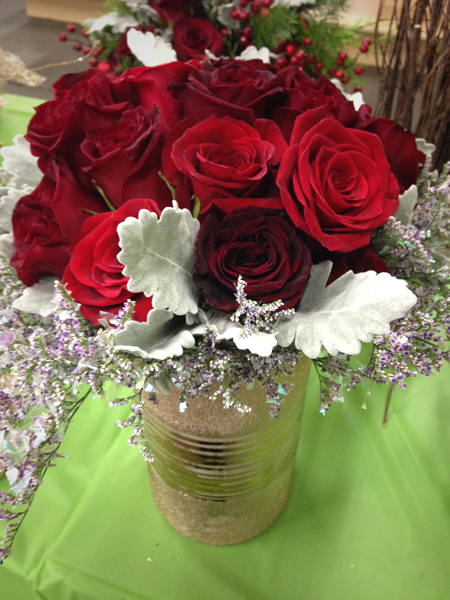 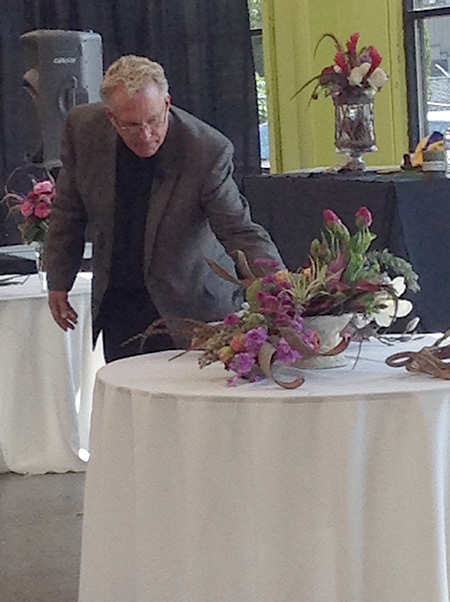 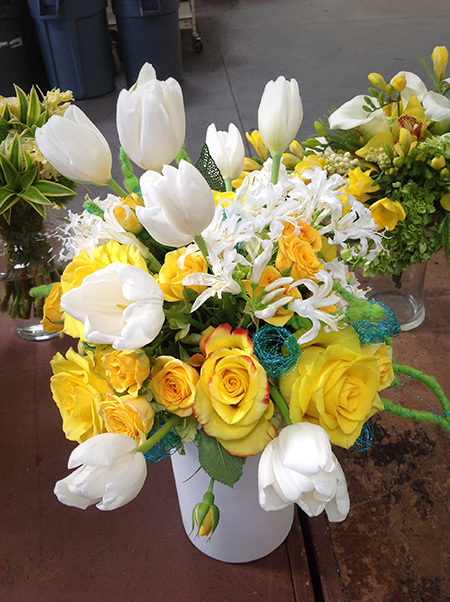 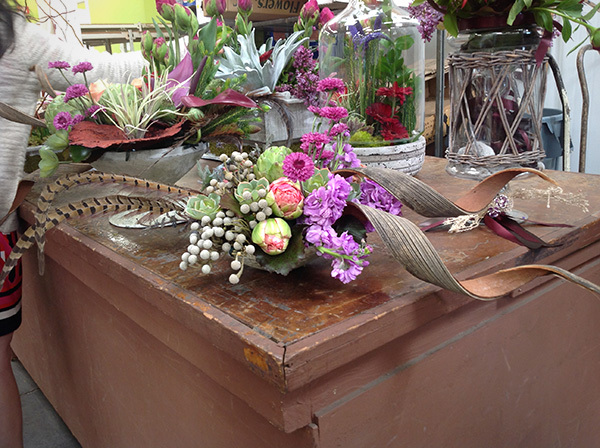 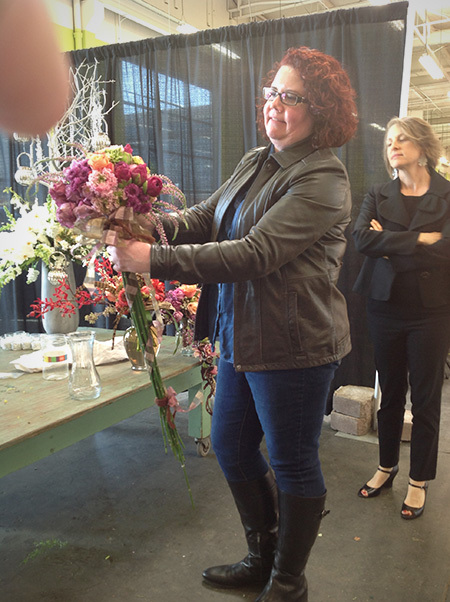 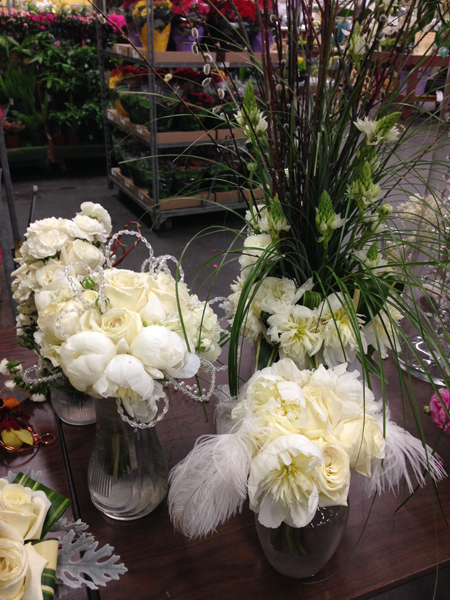 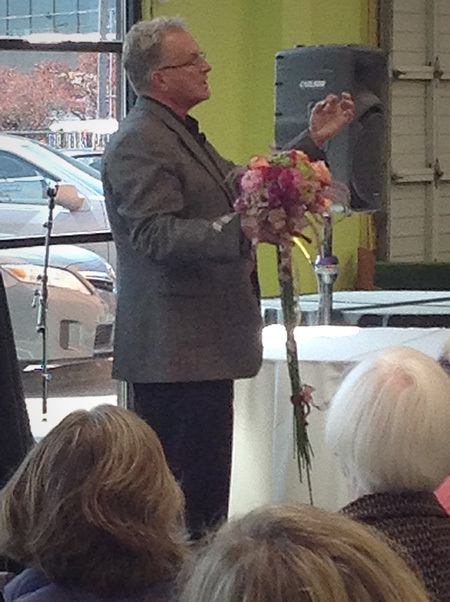 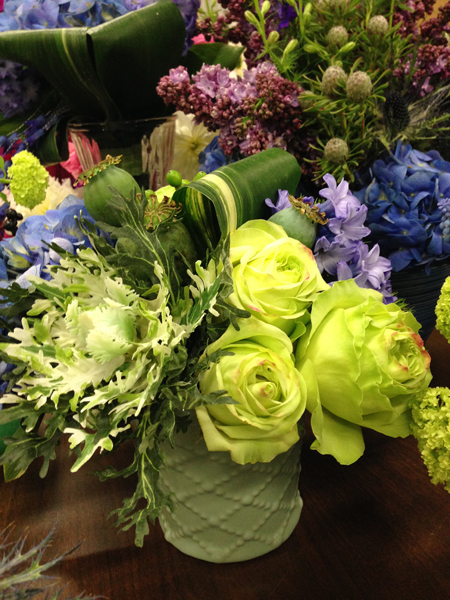 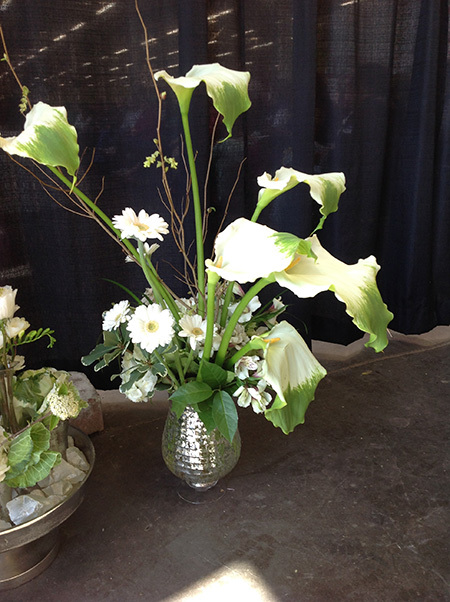 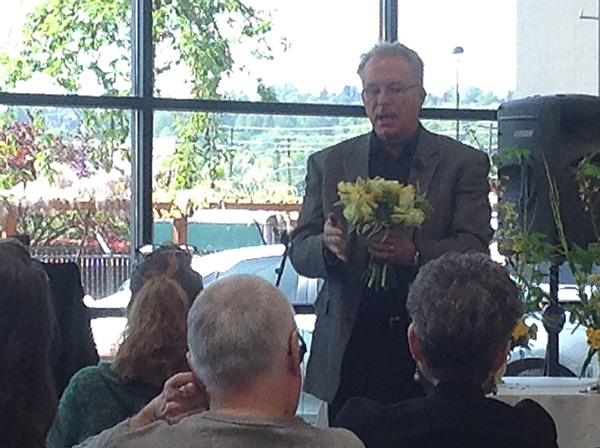 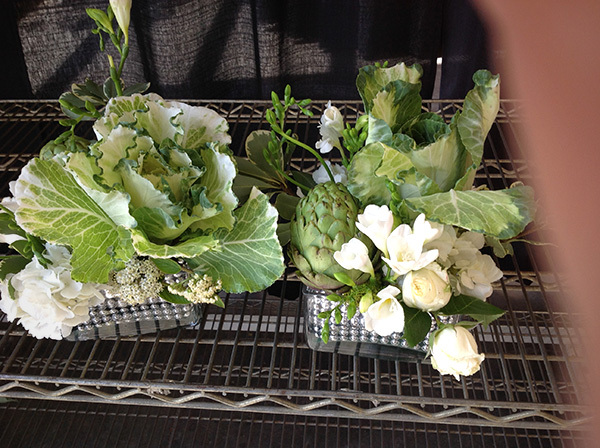 View pictures from our March Wedding 2013 design show, featuring John Hosek (AIFD, CFD, PFCI, CAFA, CF)! 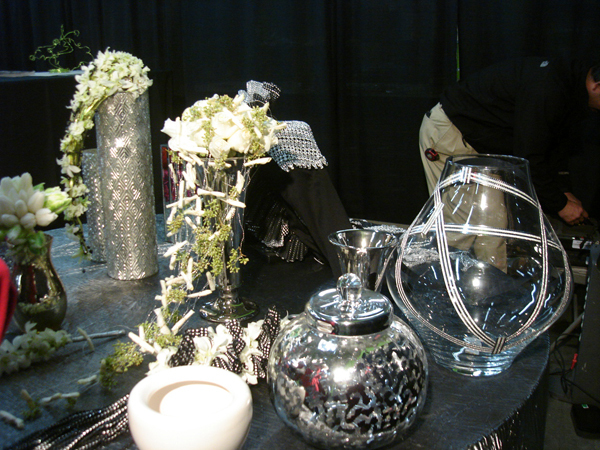 Visit the Accent Decor YouTube Channel for helpful videos! 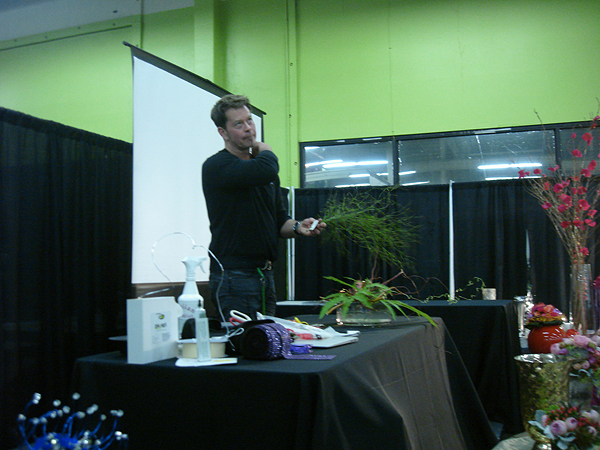 Visit the Syndicate Sales YouTube Channel for helpful videos!